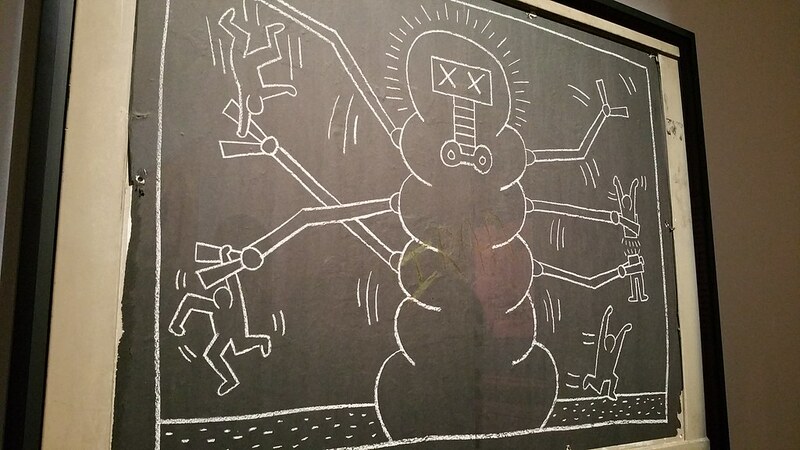 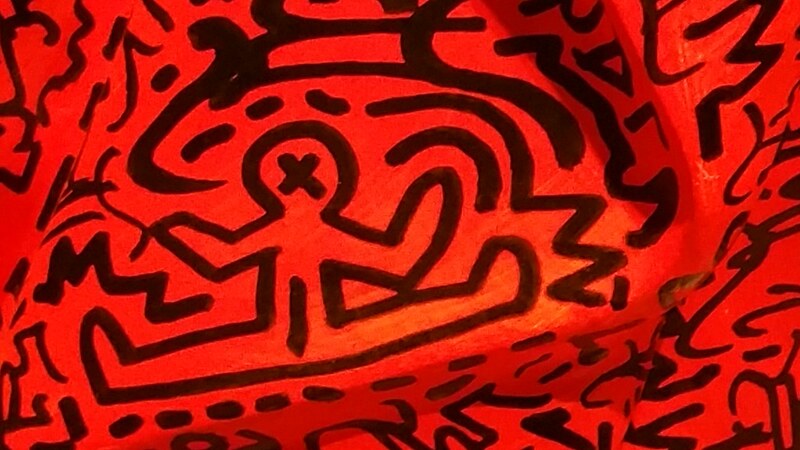 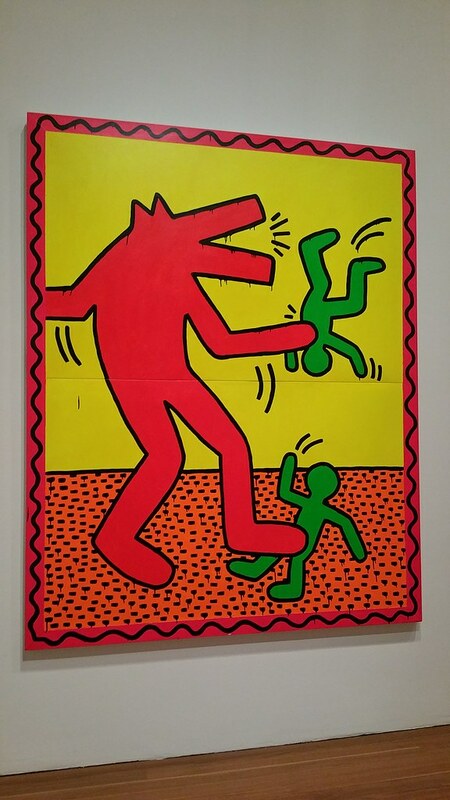 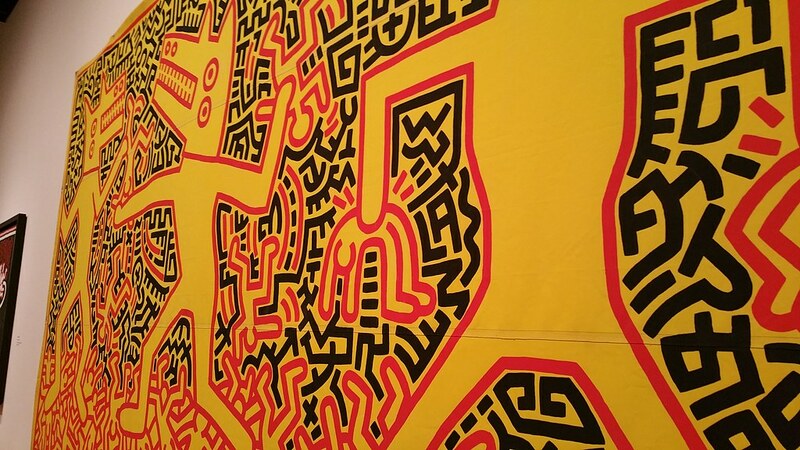 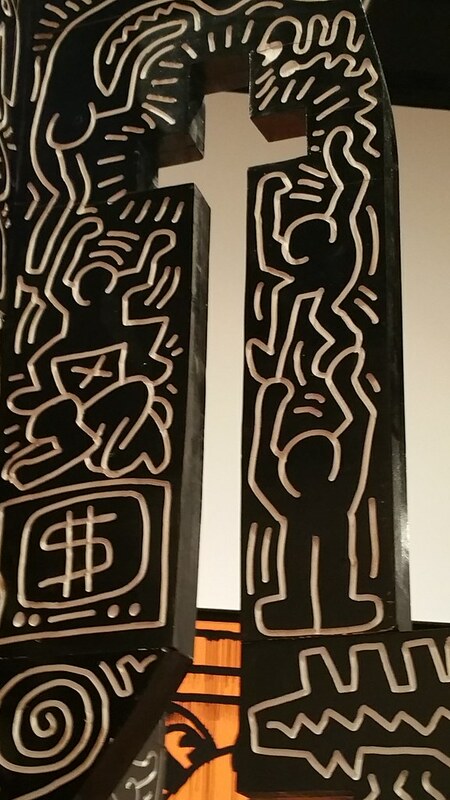 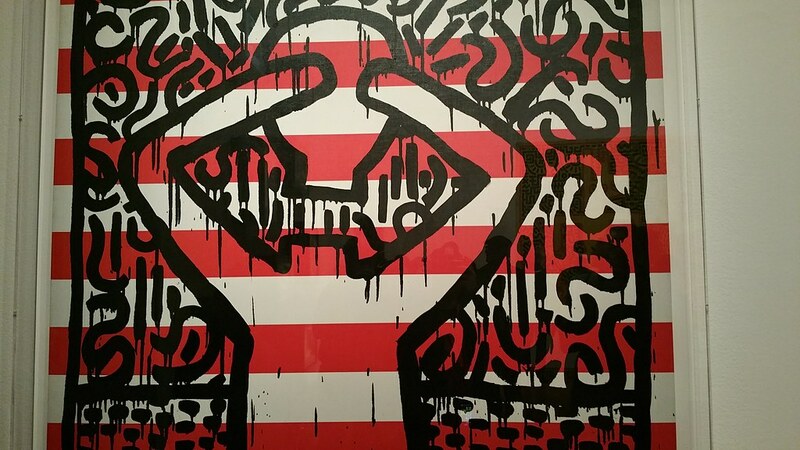 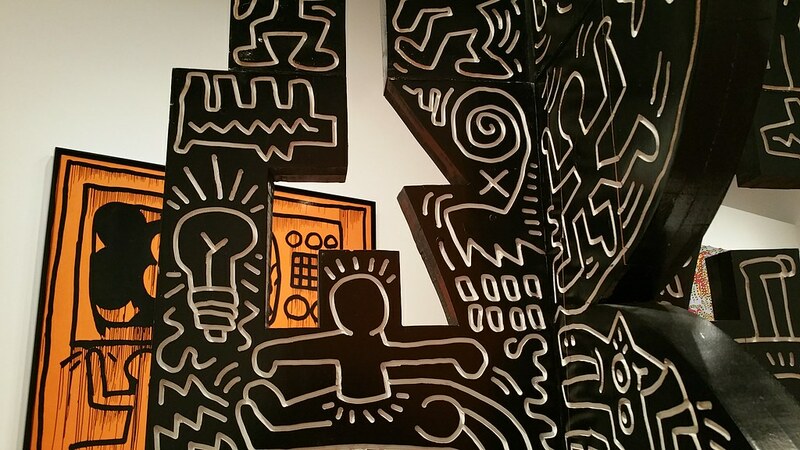 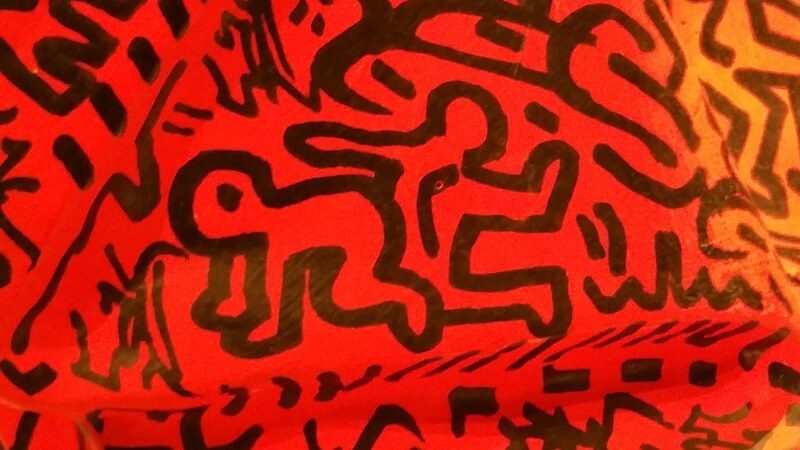 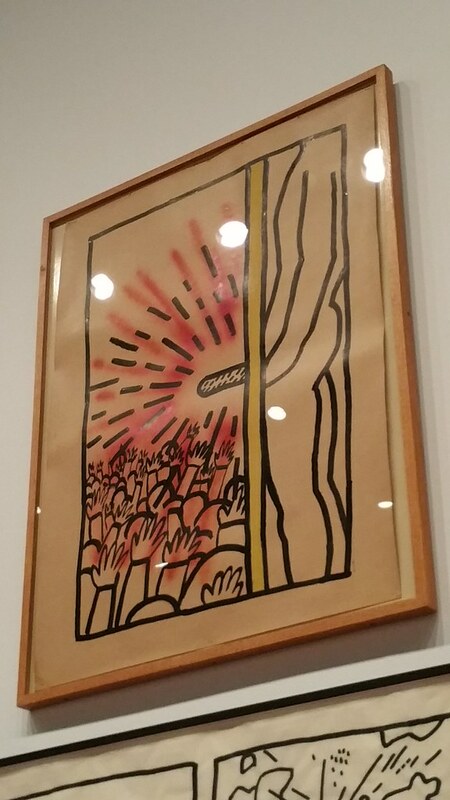 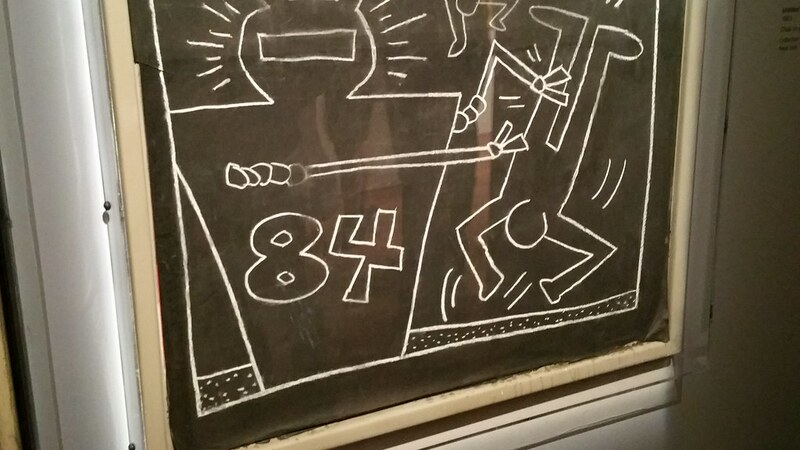 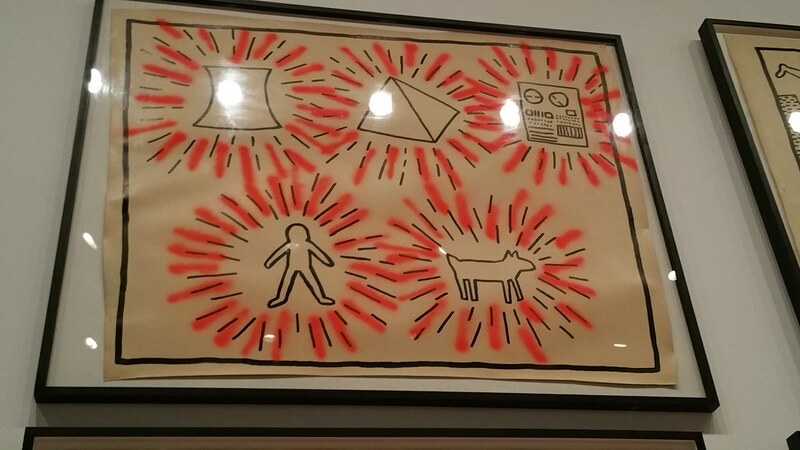 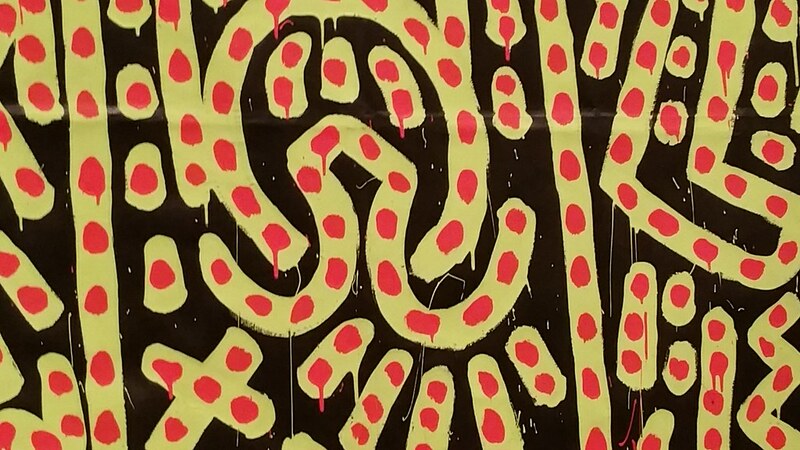 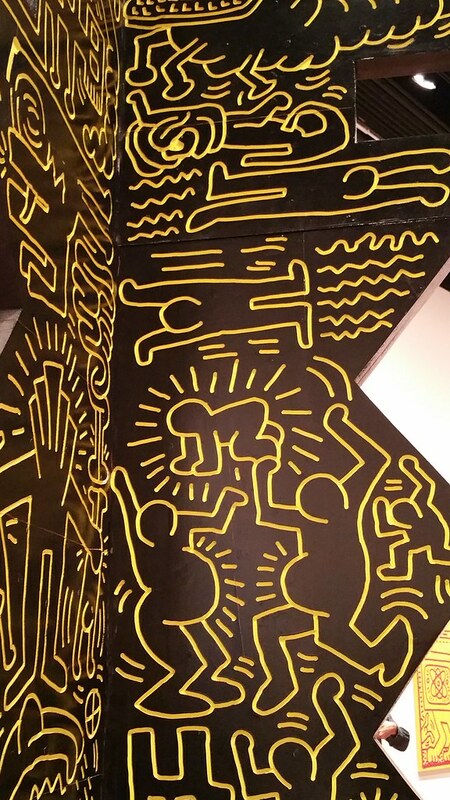 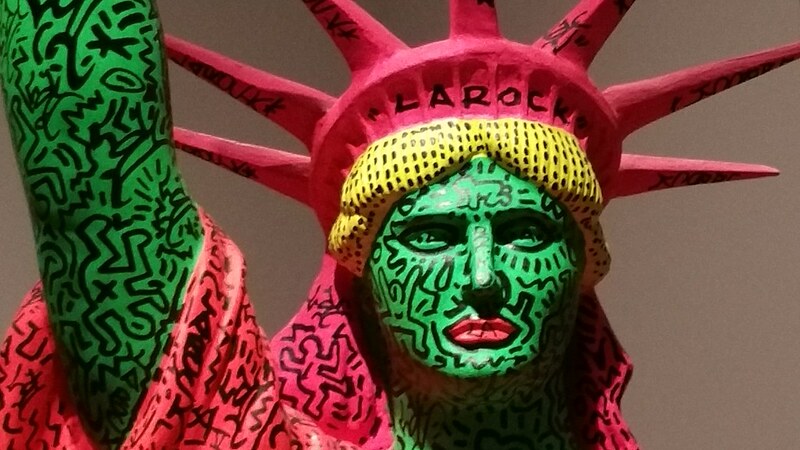 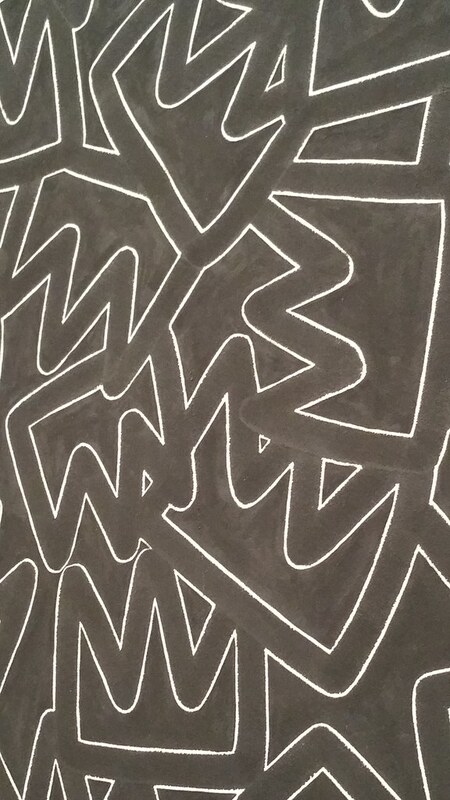 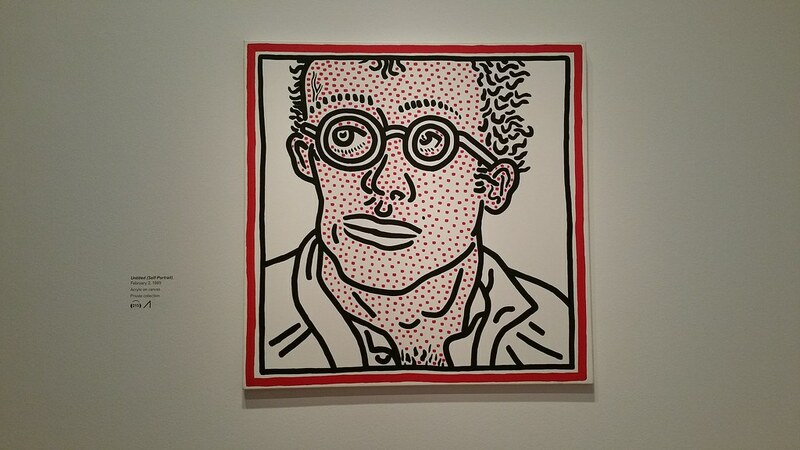 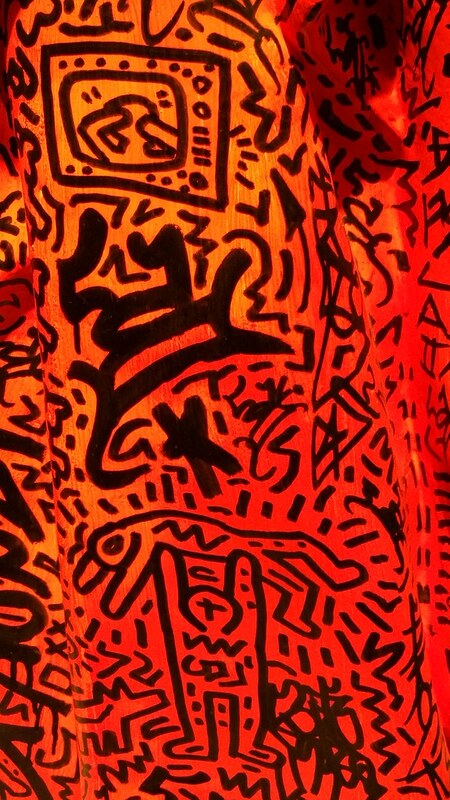 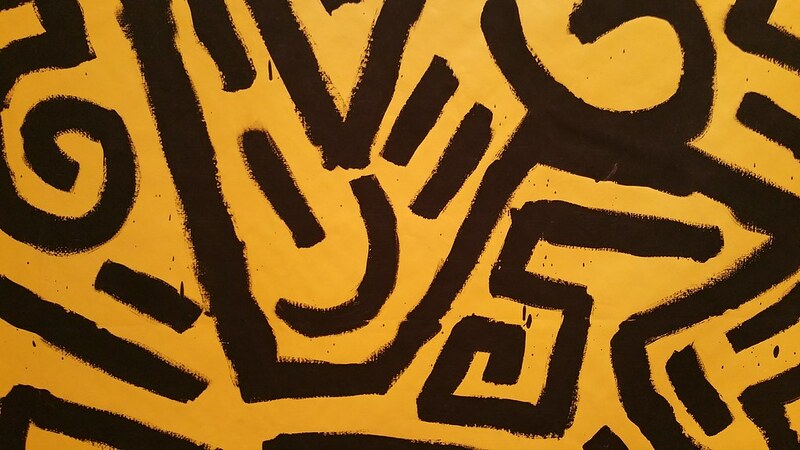 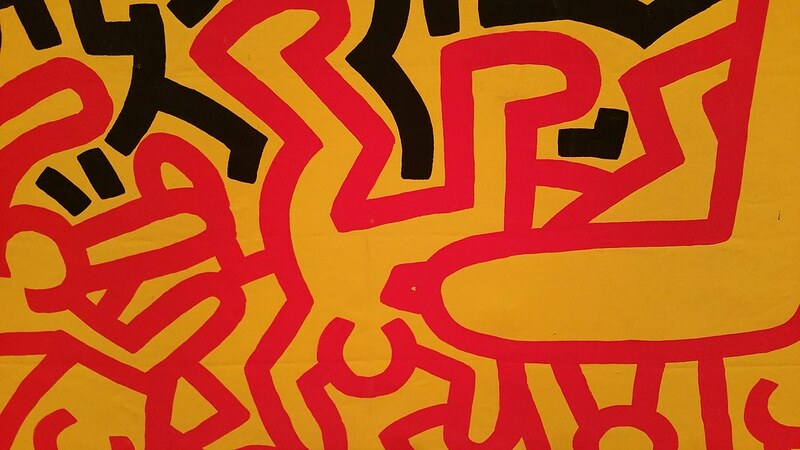 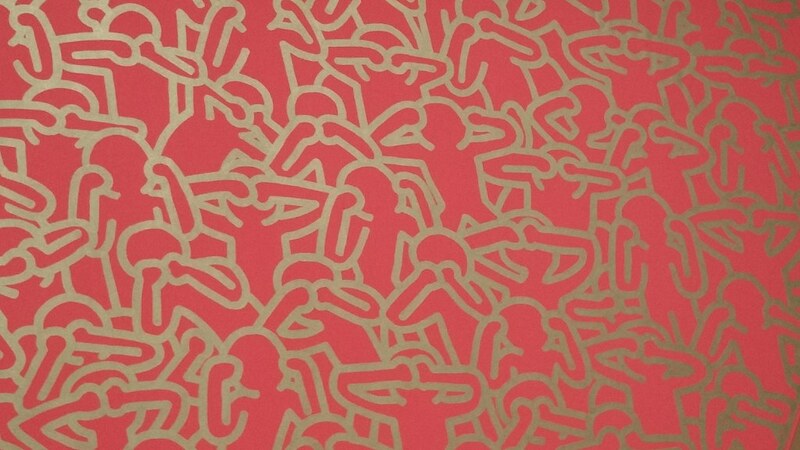 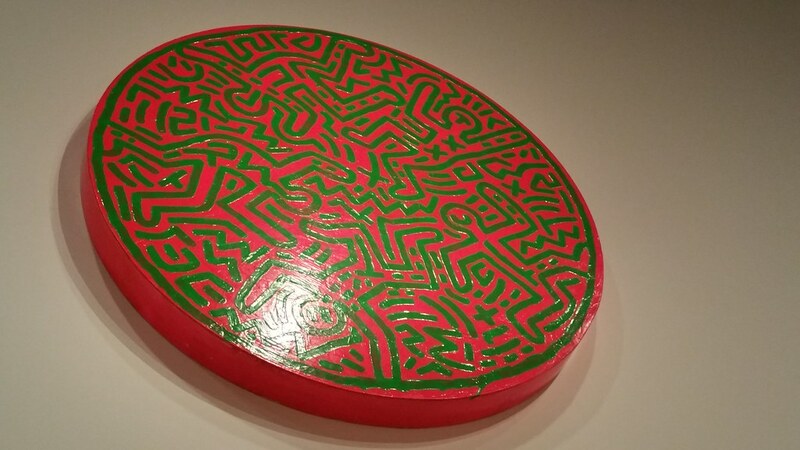 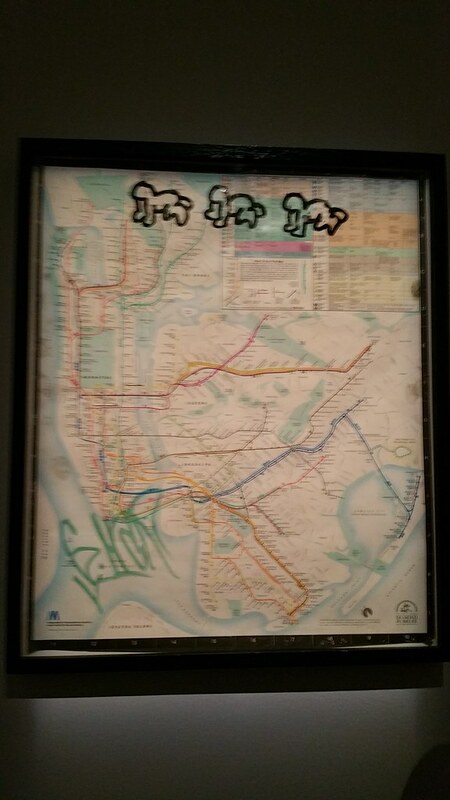 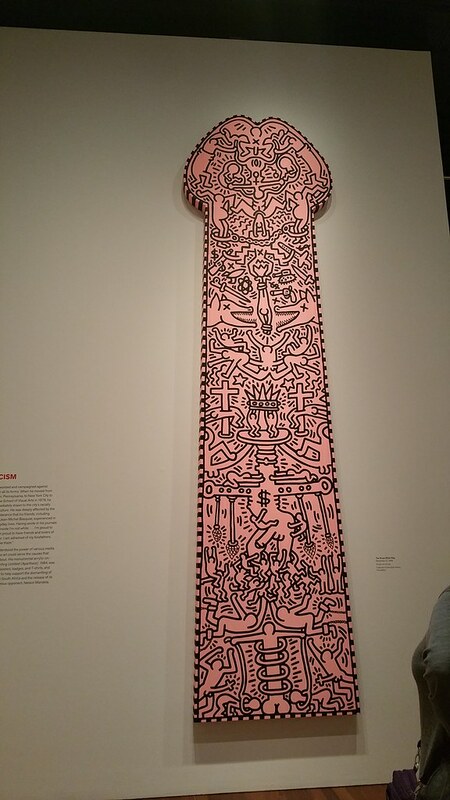 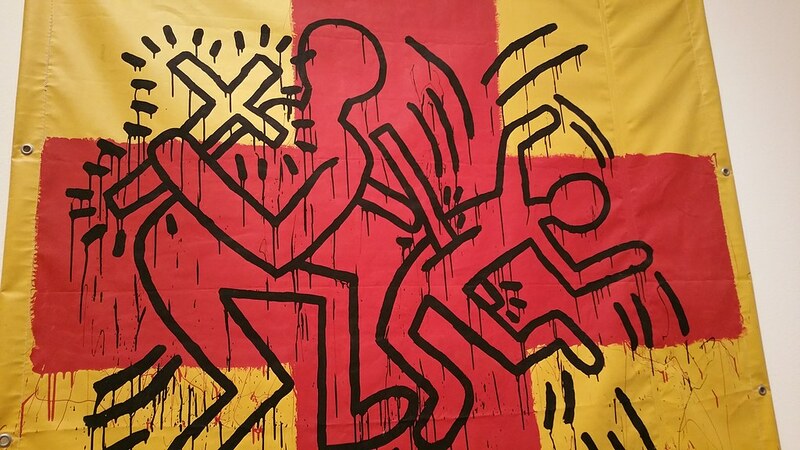 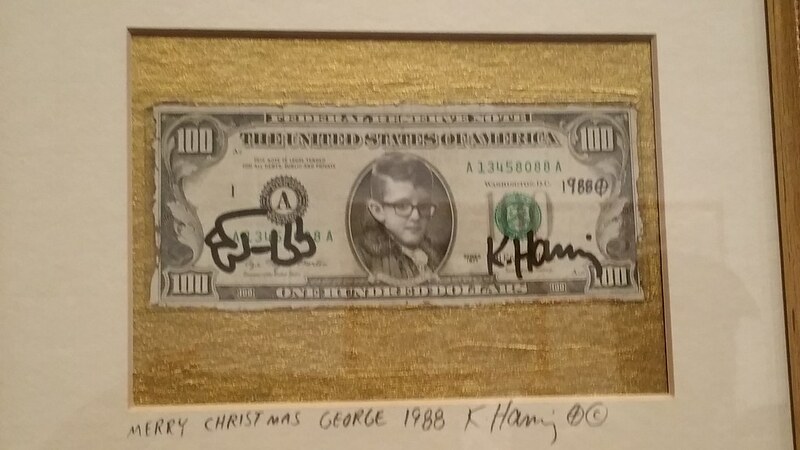 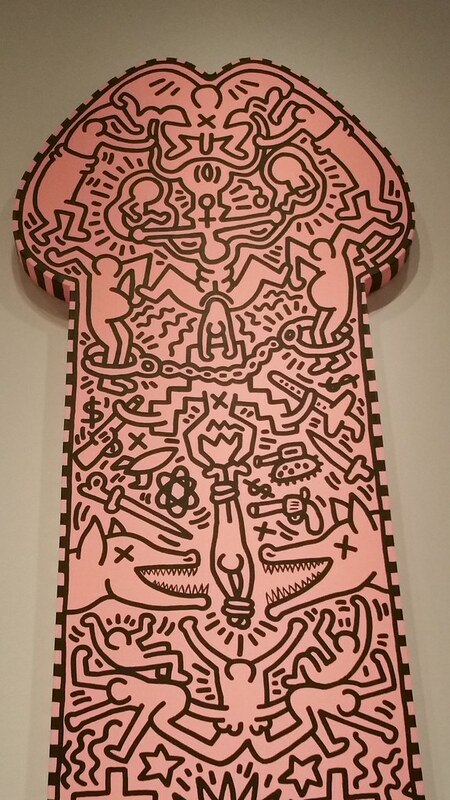 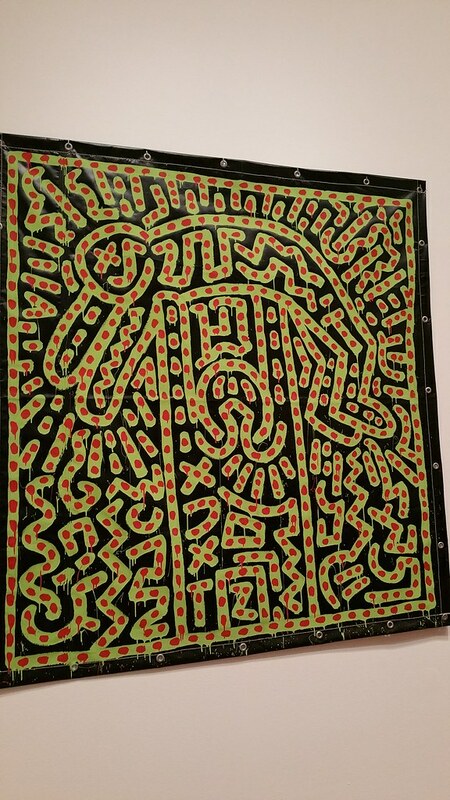 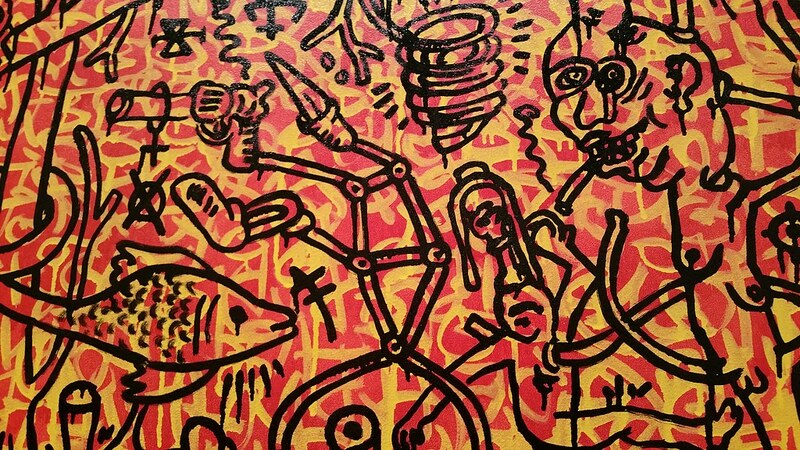 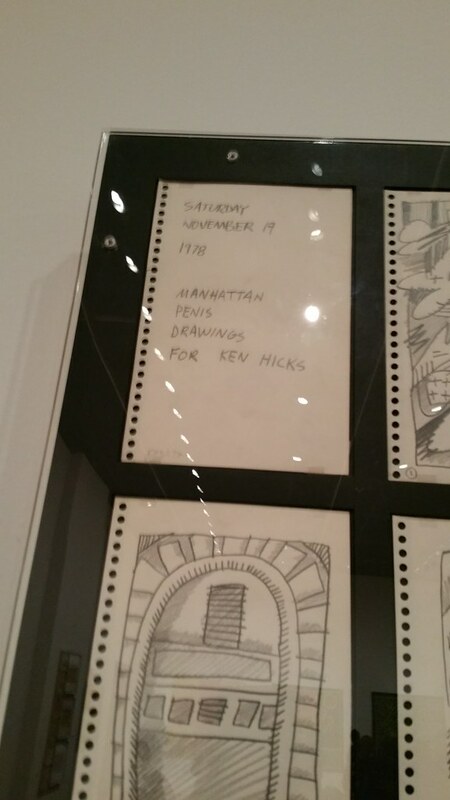 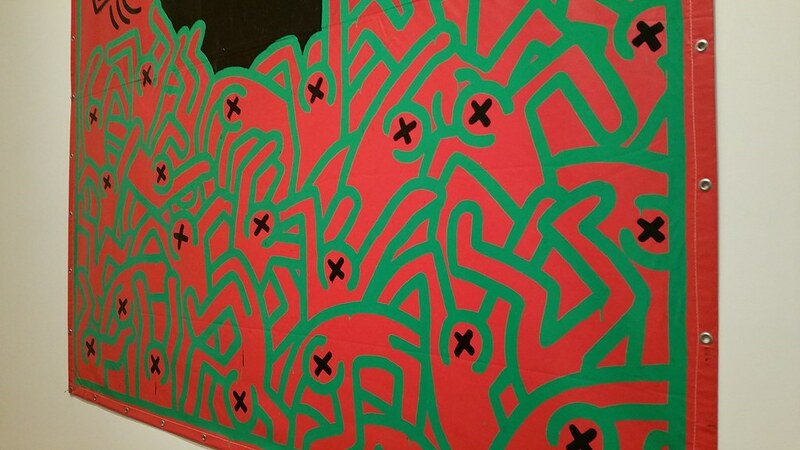 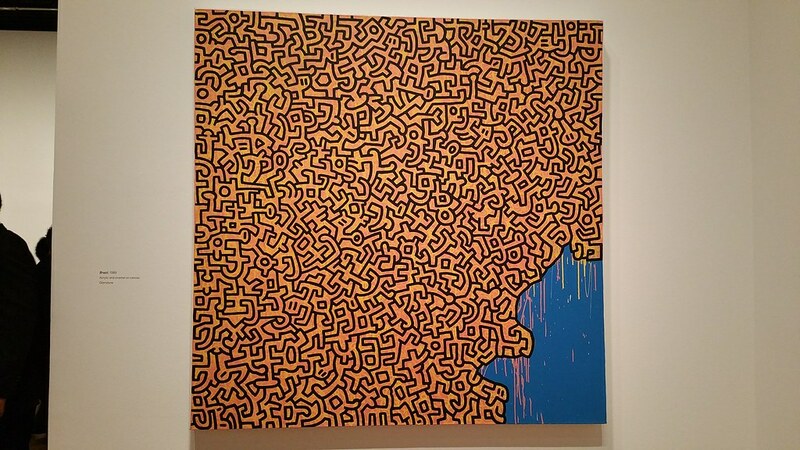 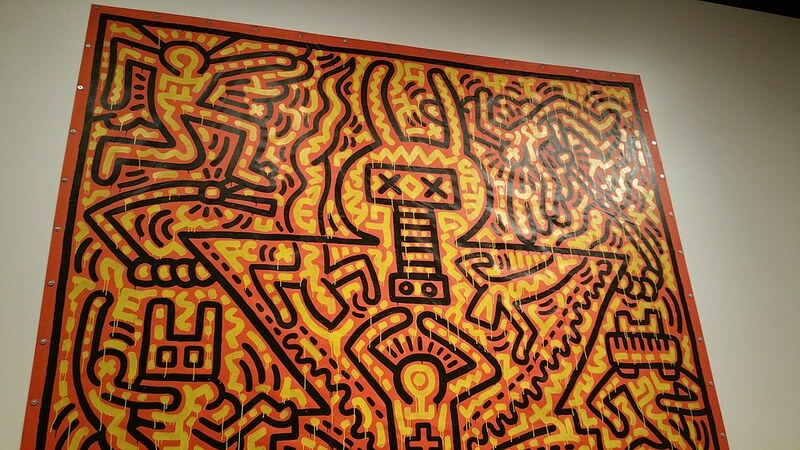 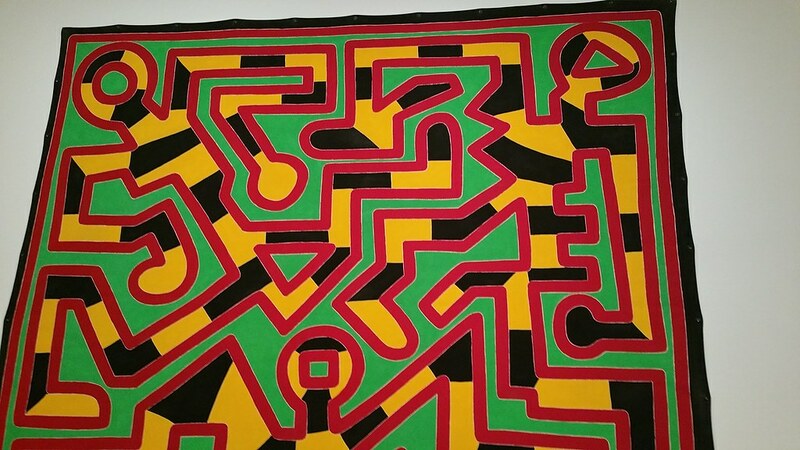 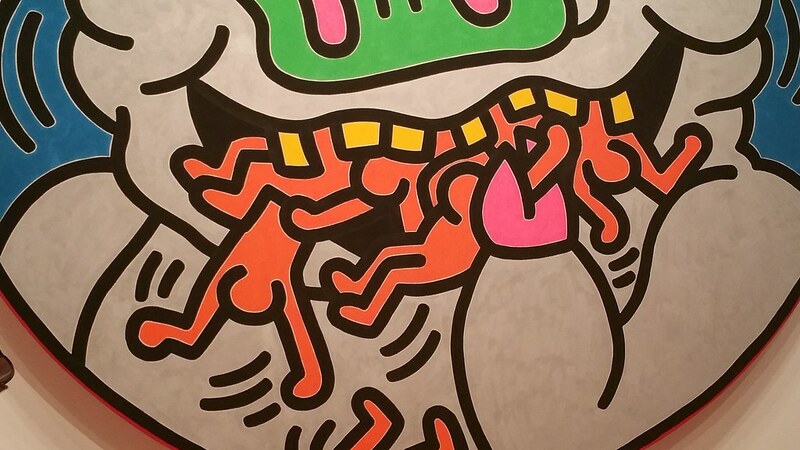 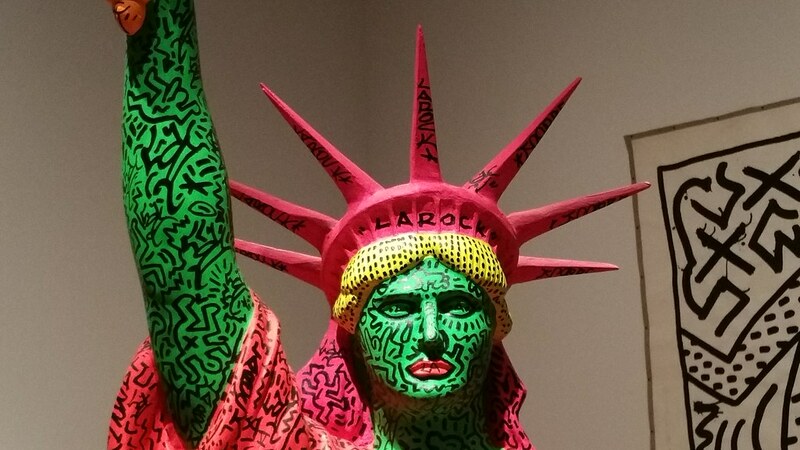 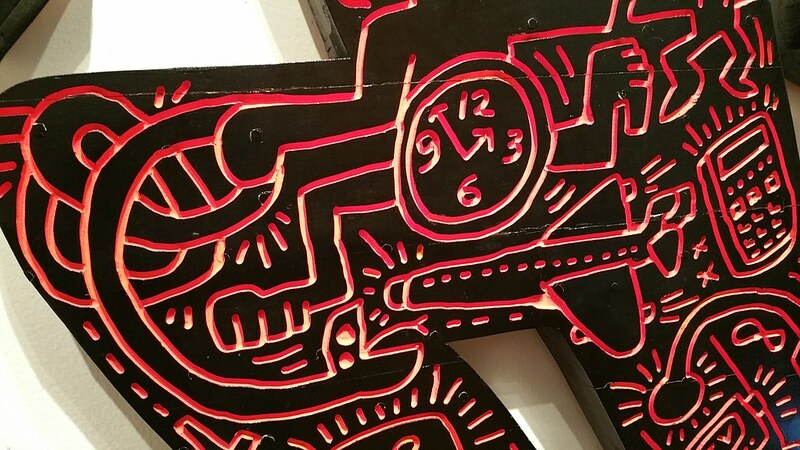 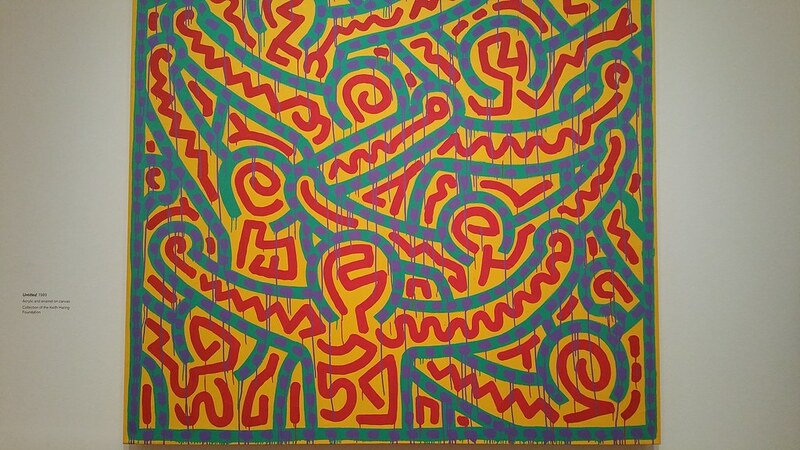 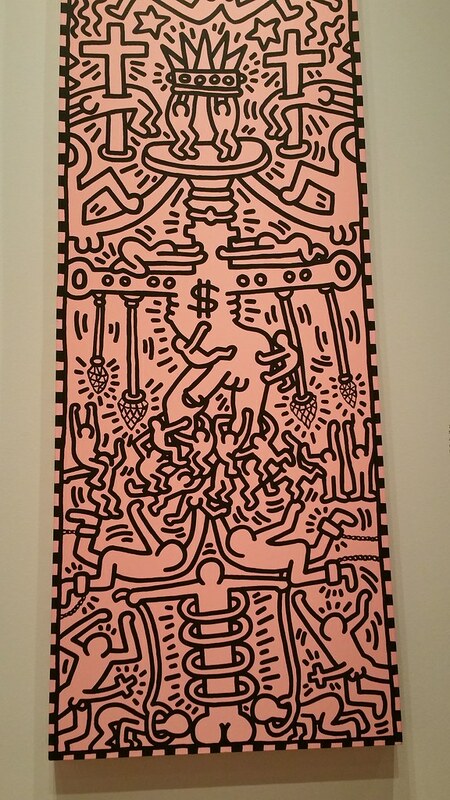 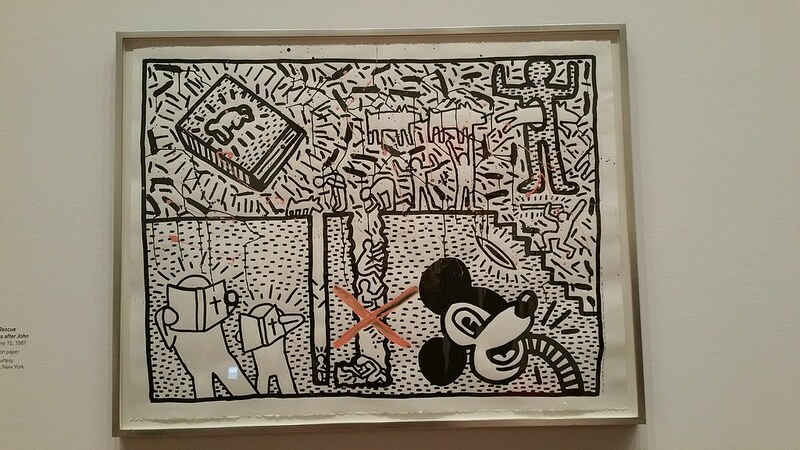 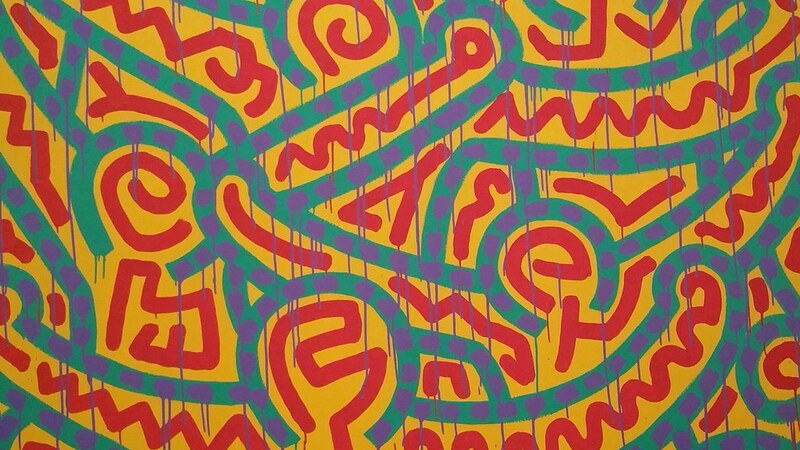 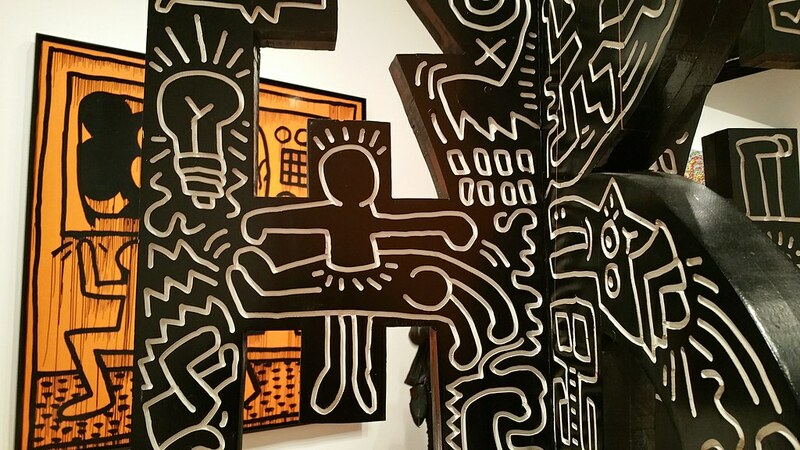 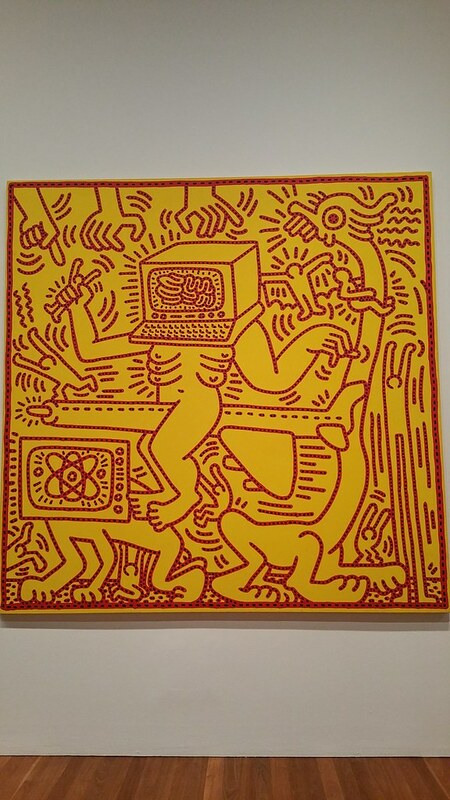 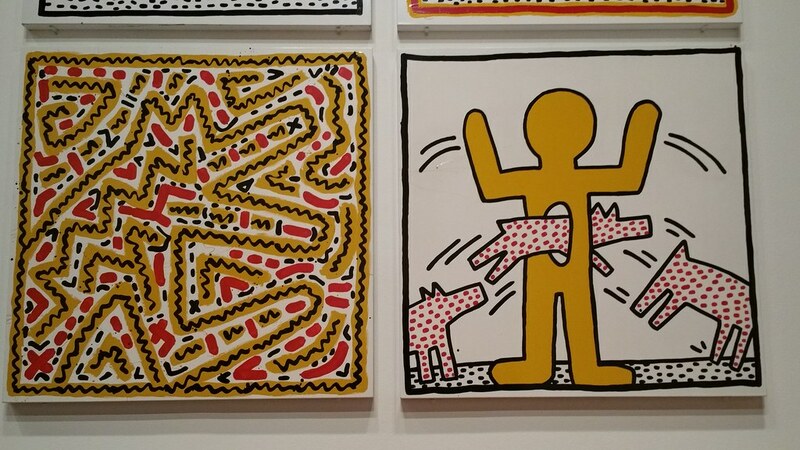 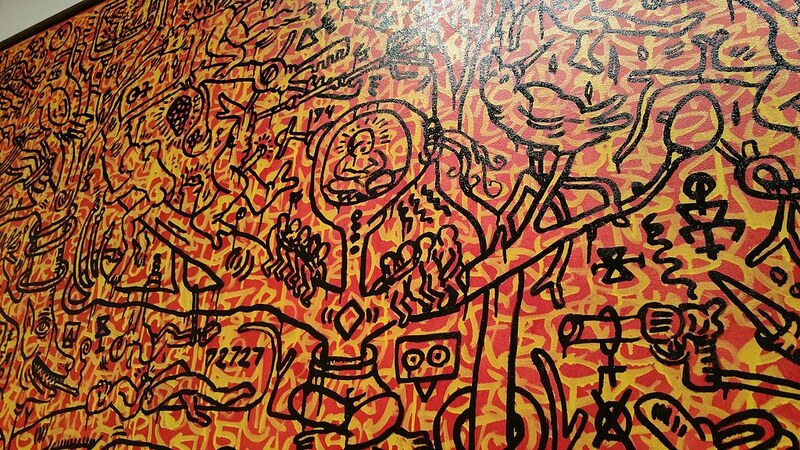 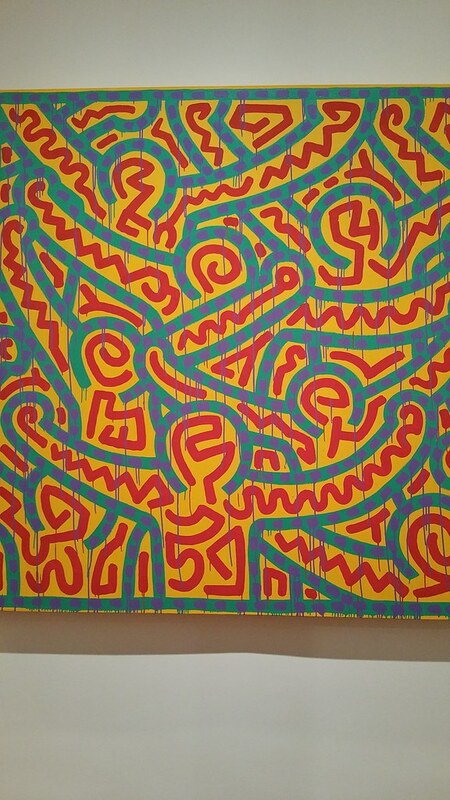 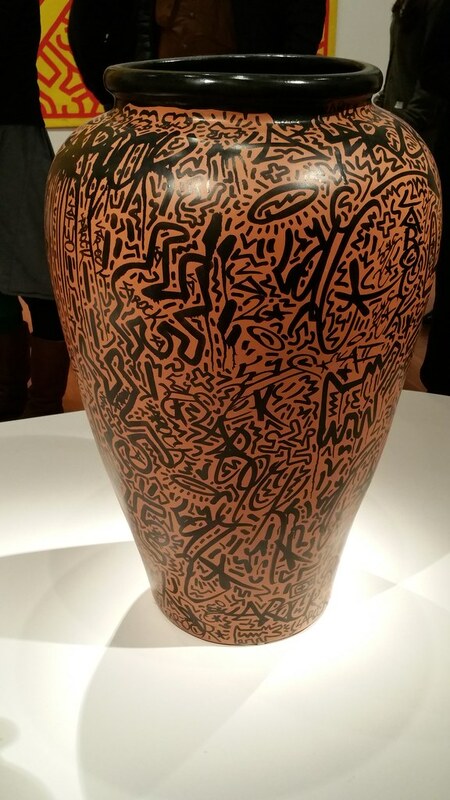 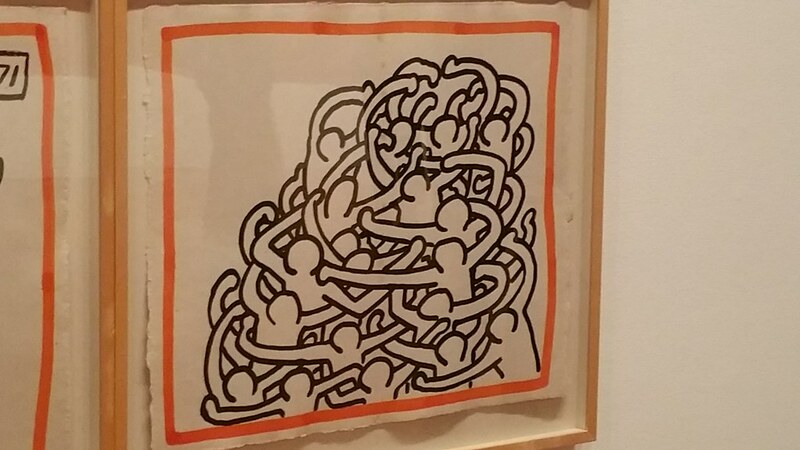 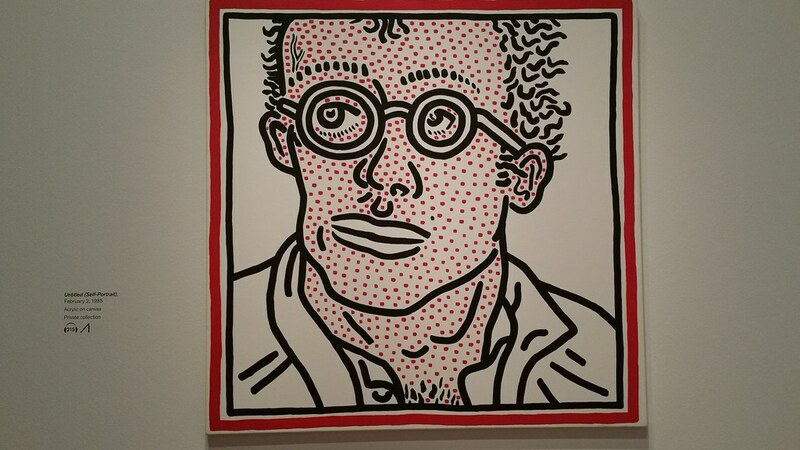 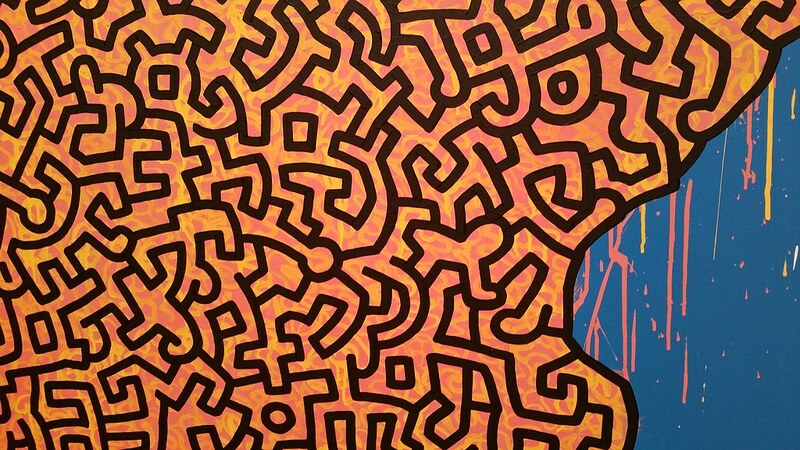 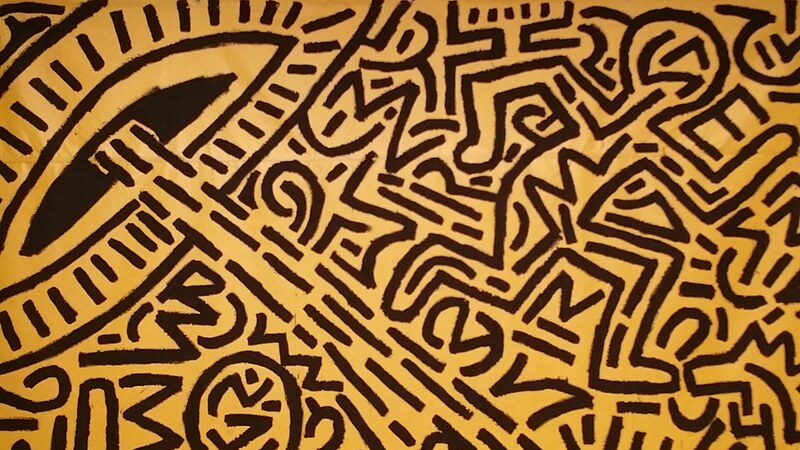 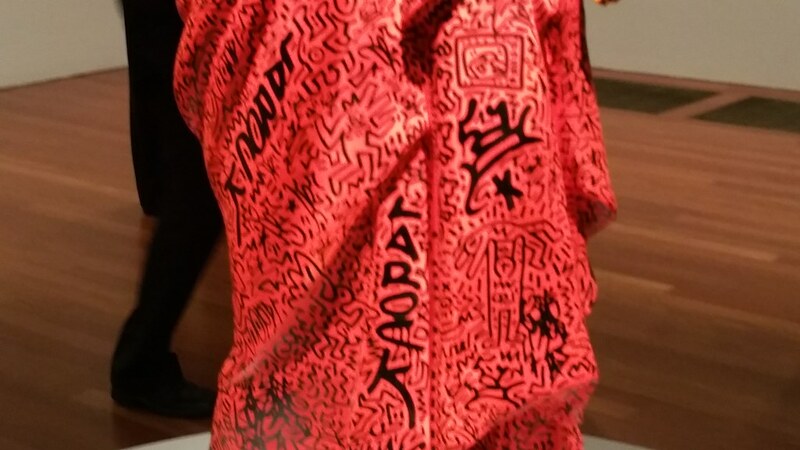 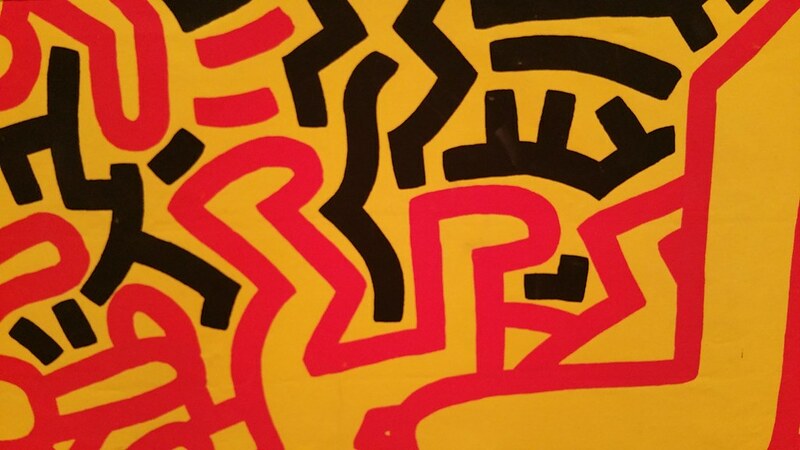 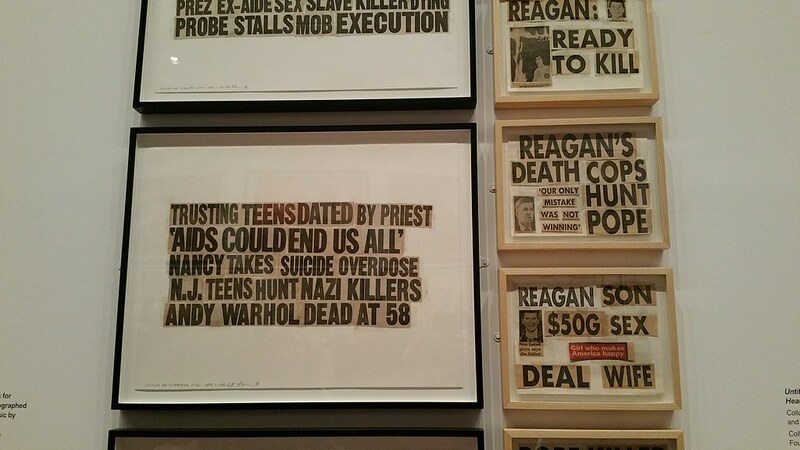 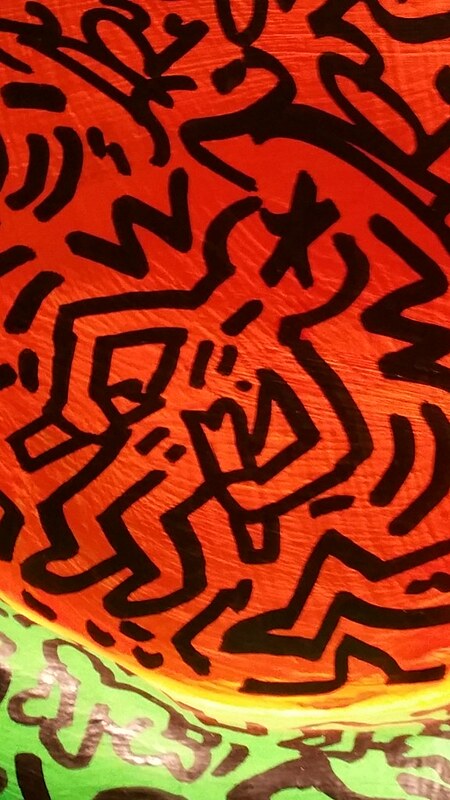 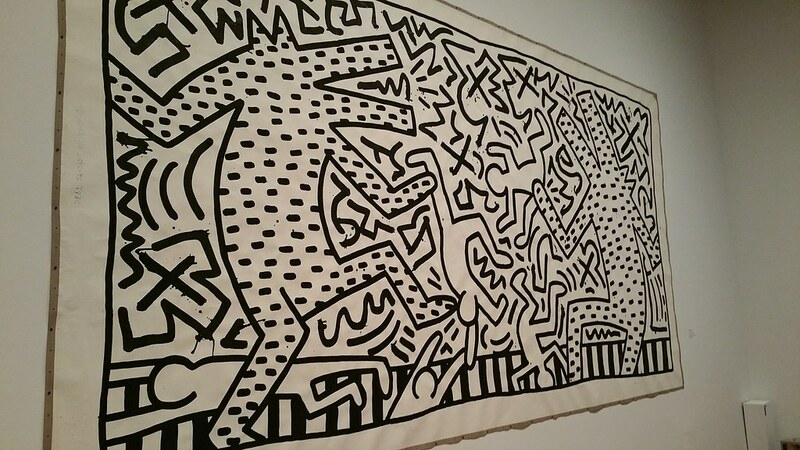 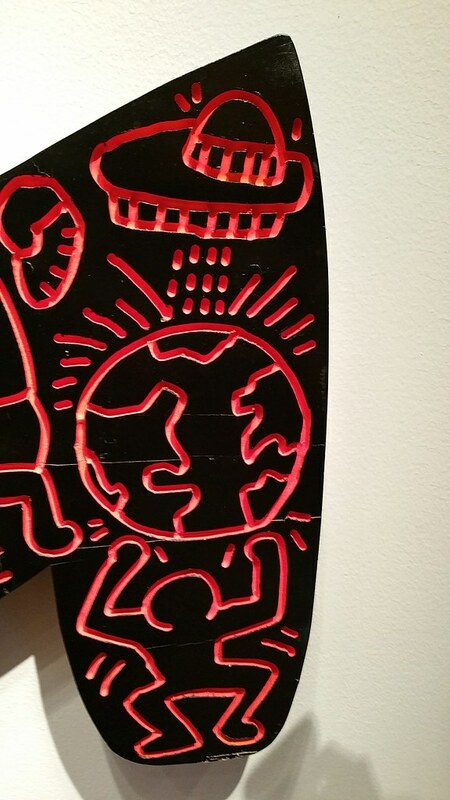 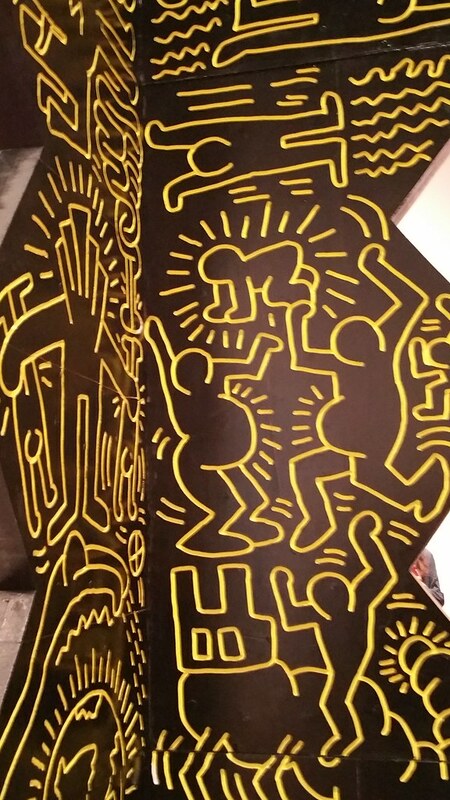 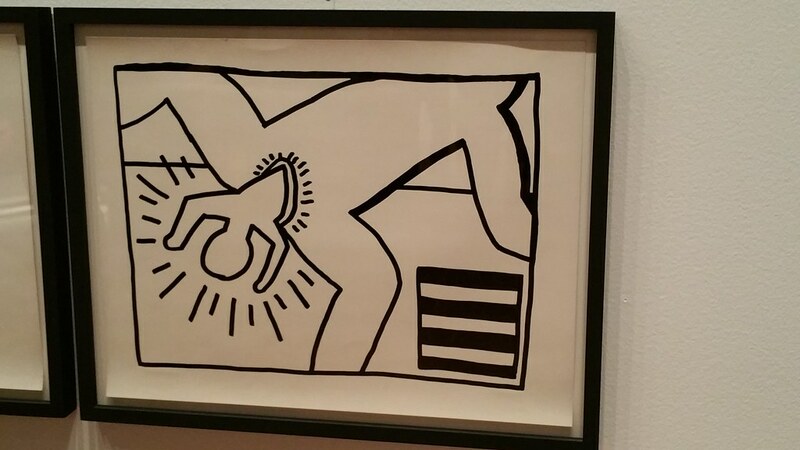 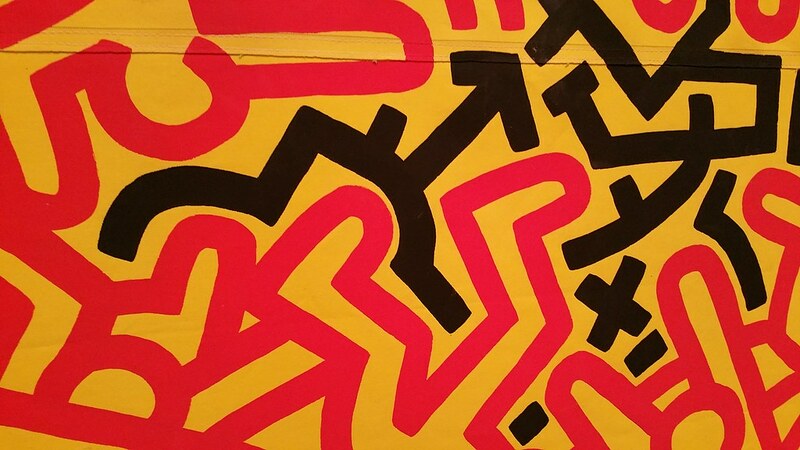 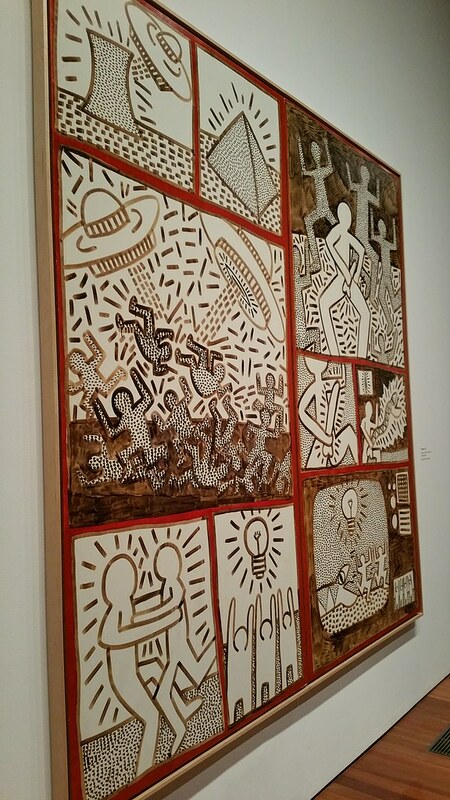 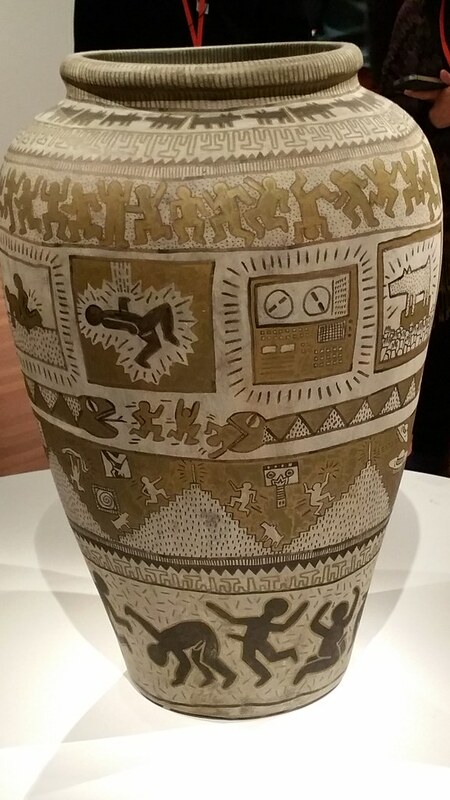 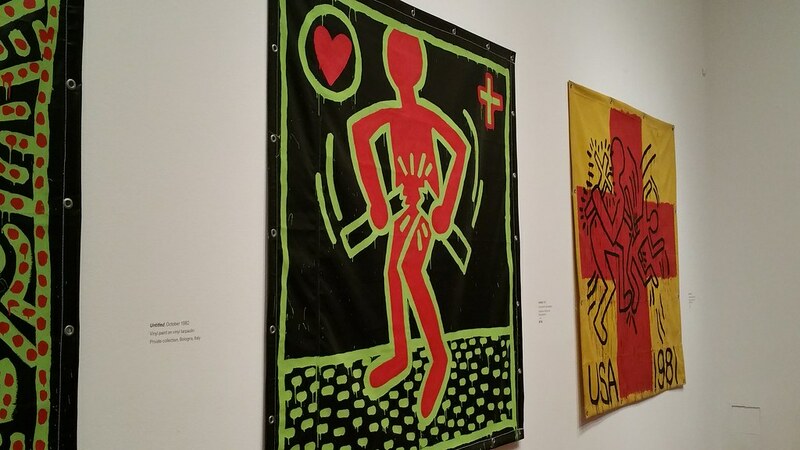 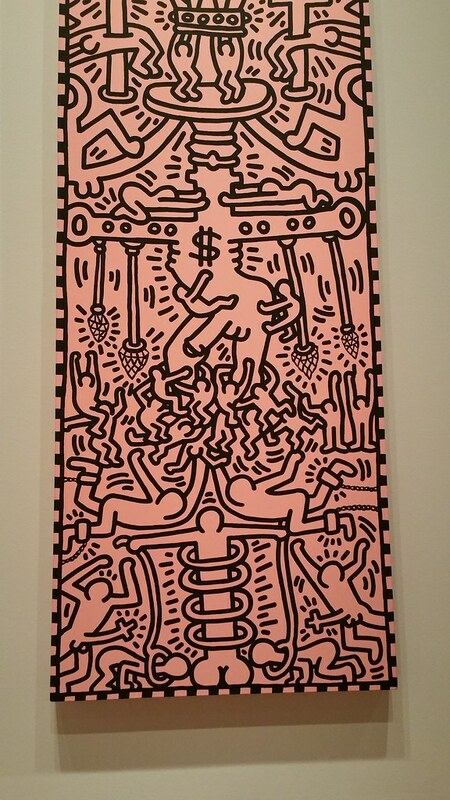 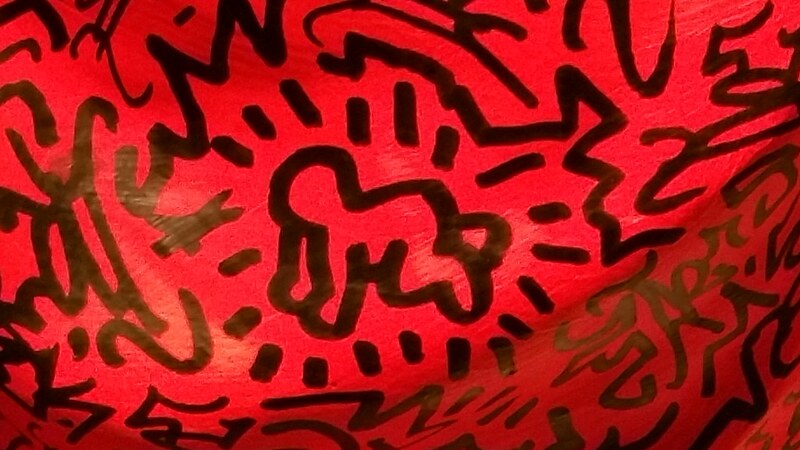 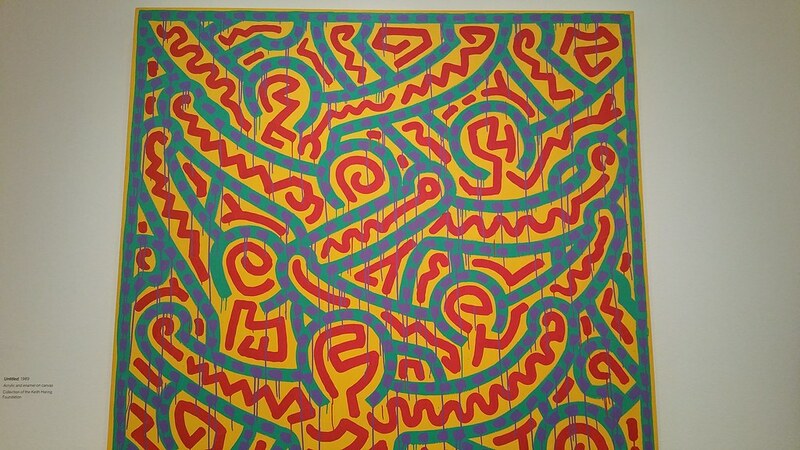 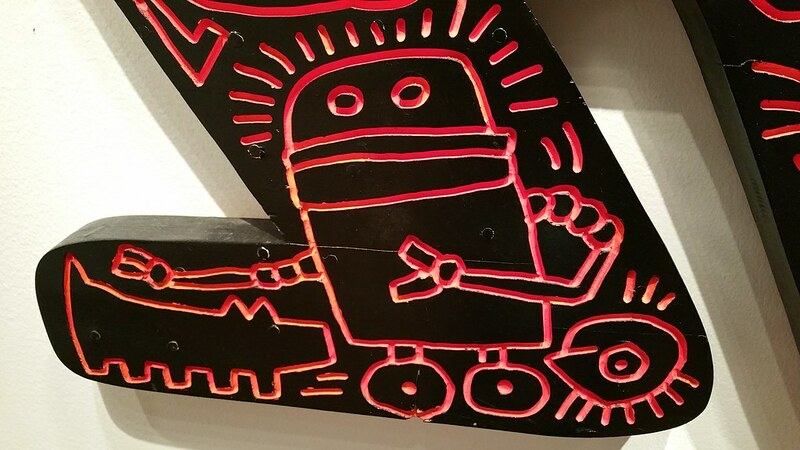 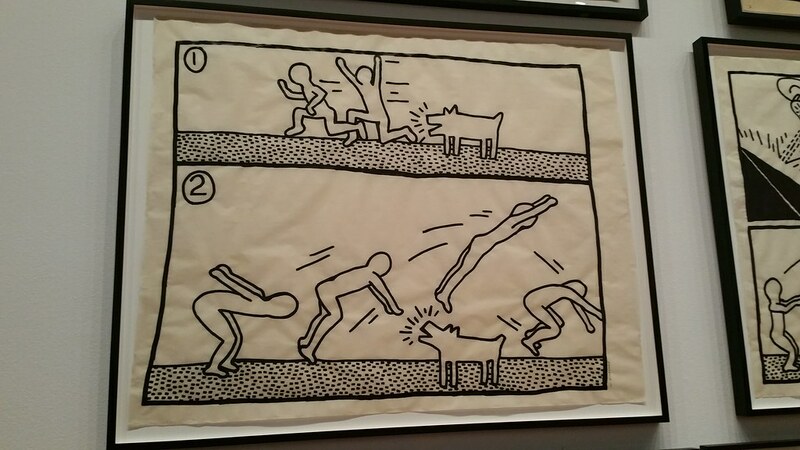 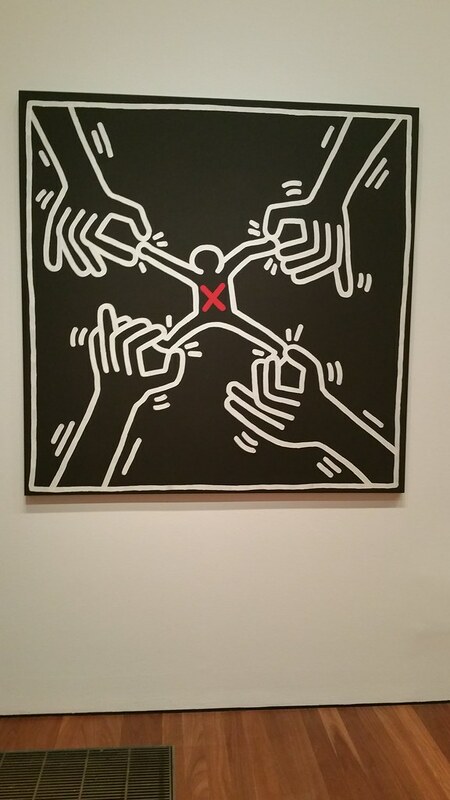 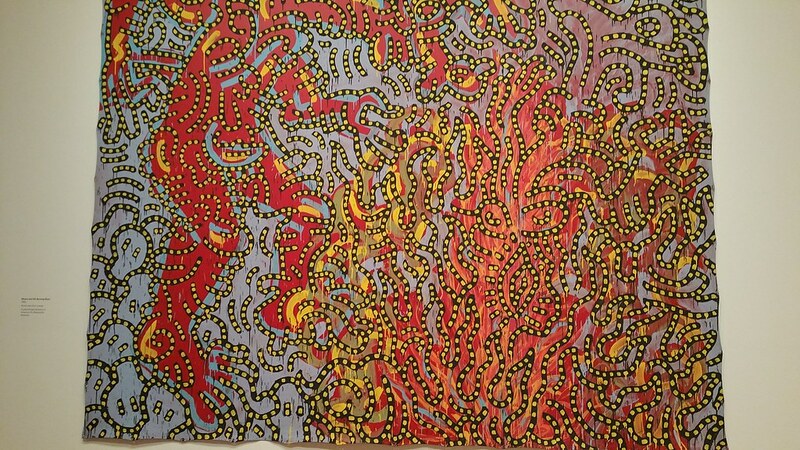 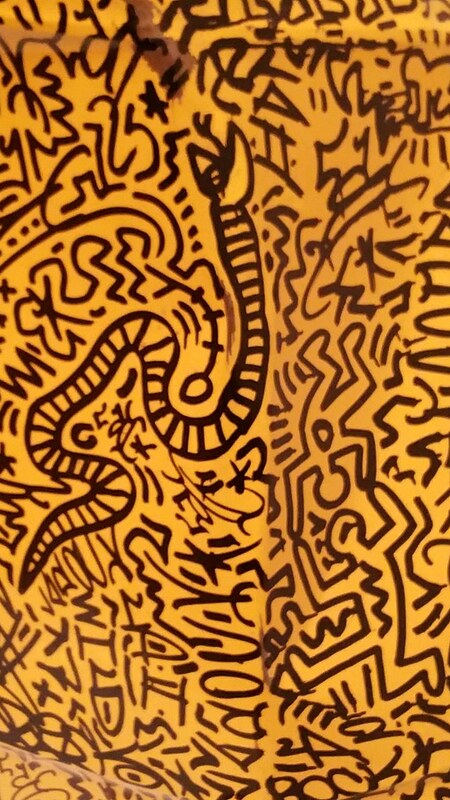 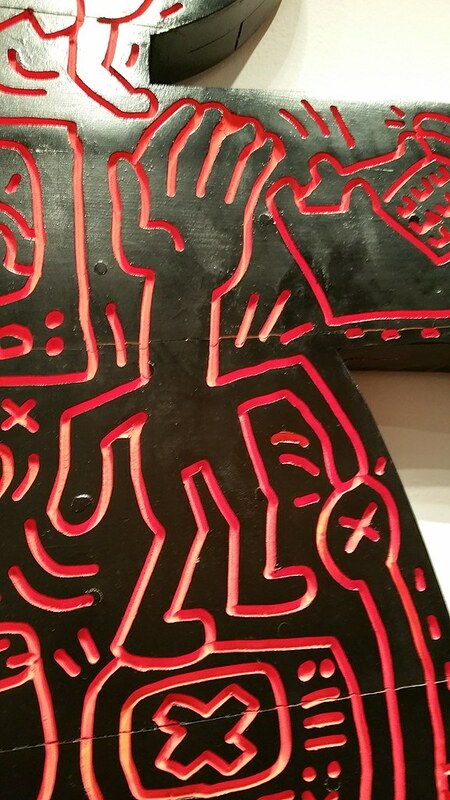 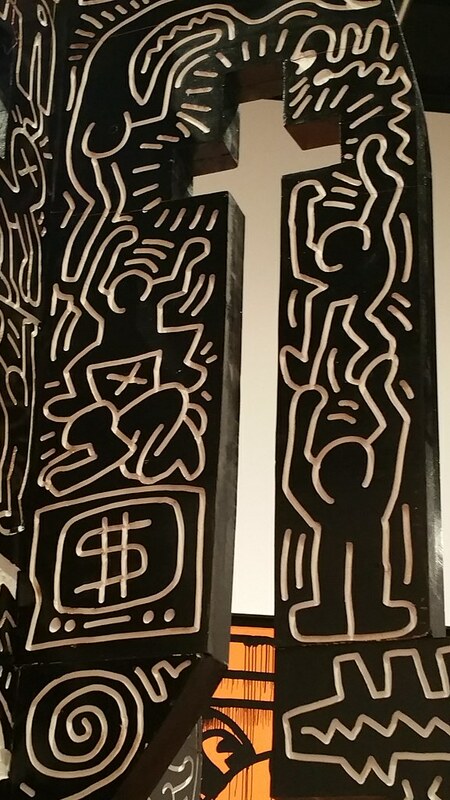 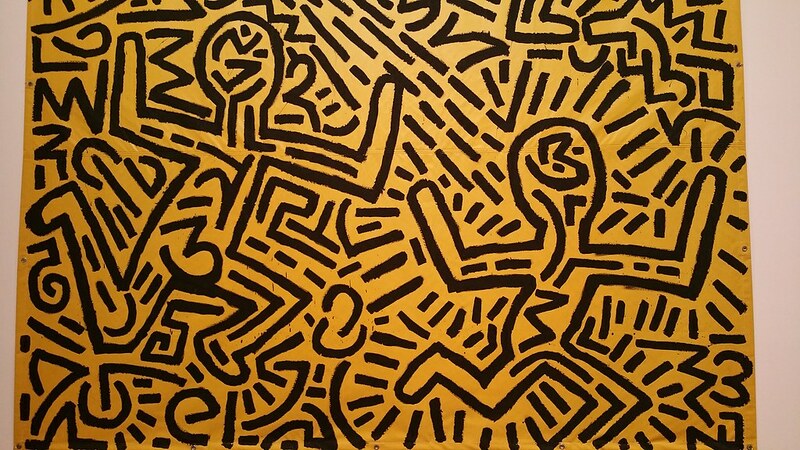 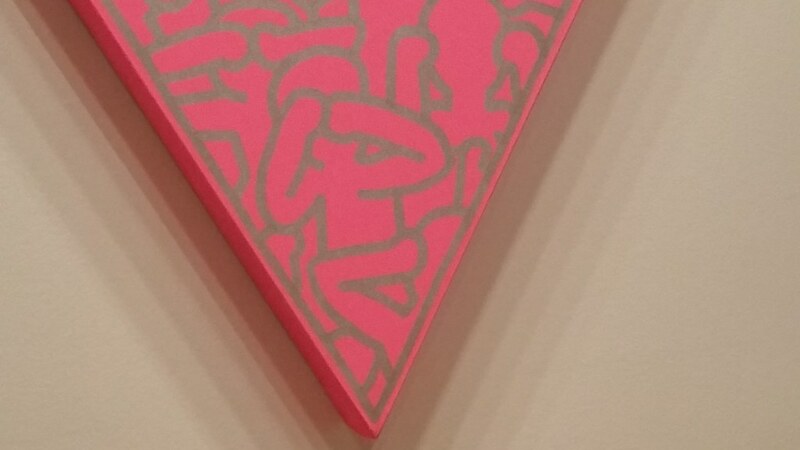 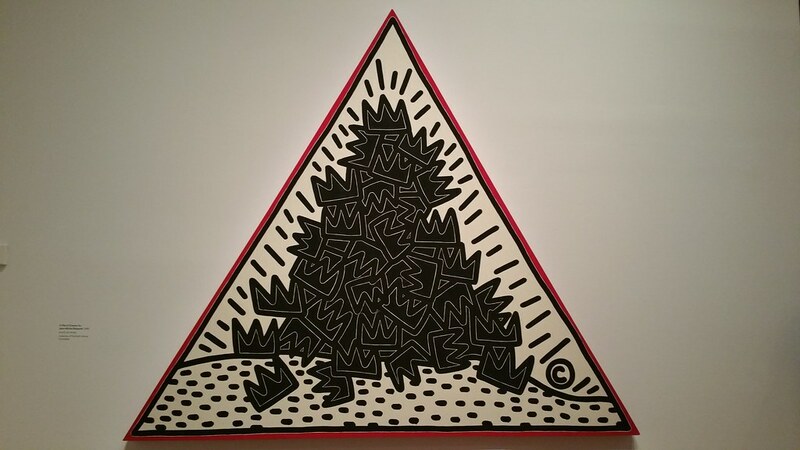 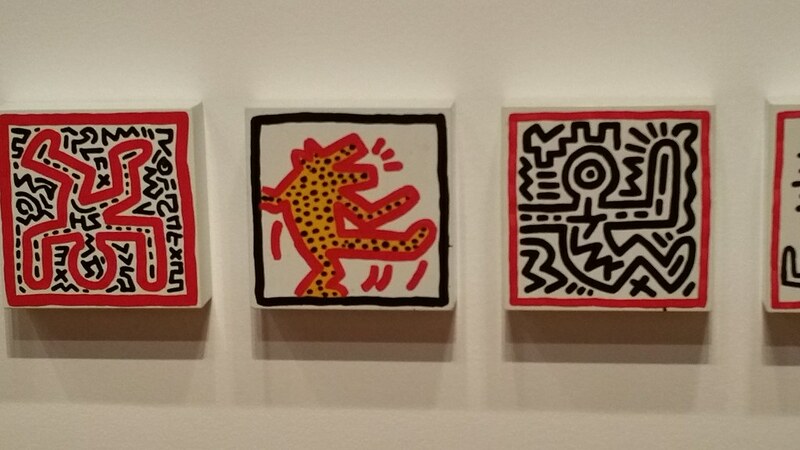 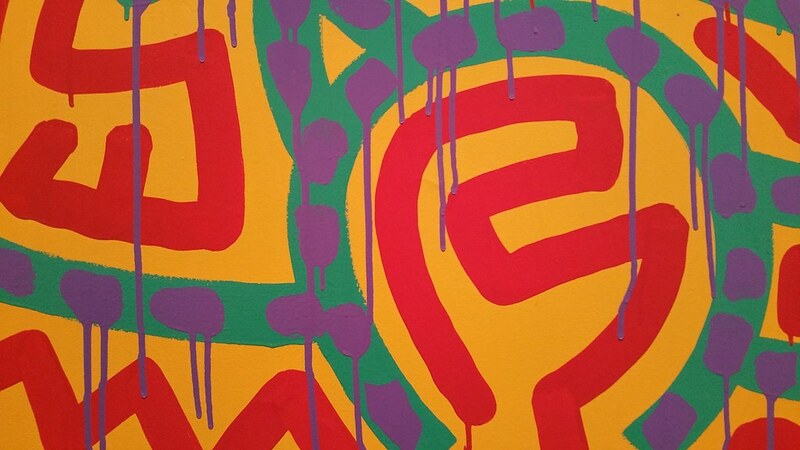 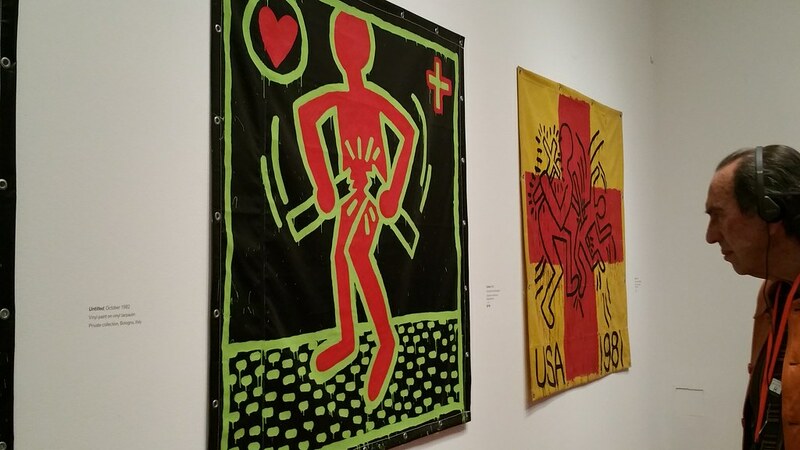 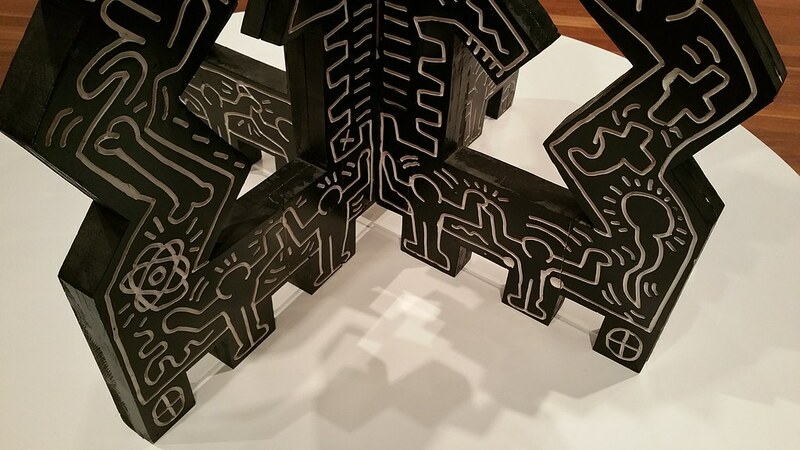 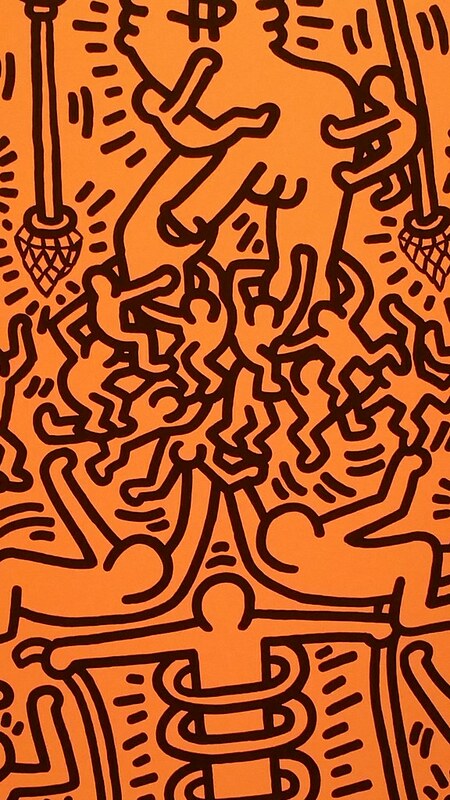 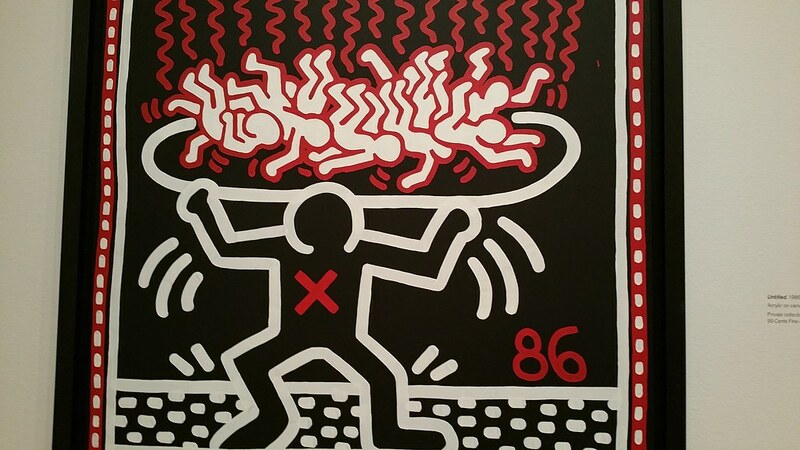 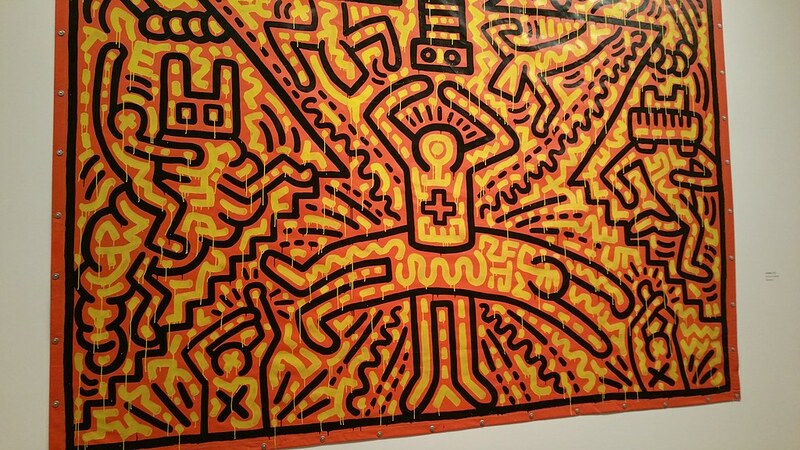 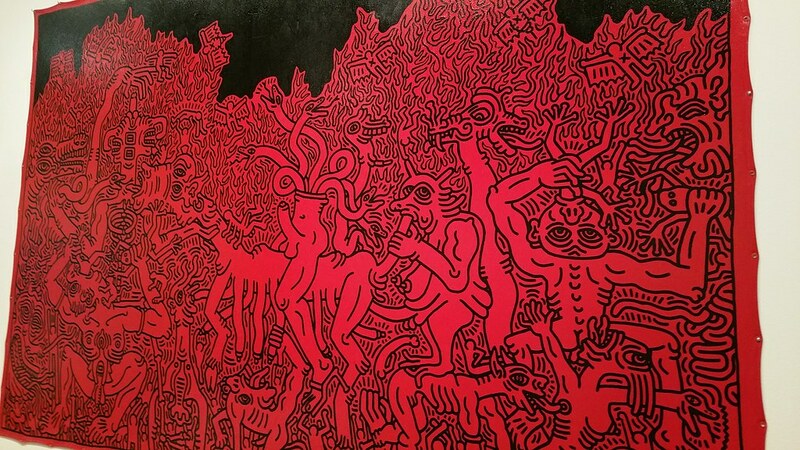 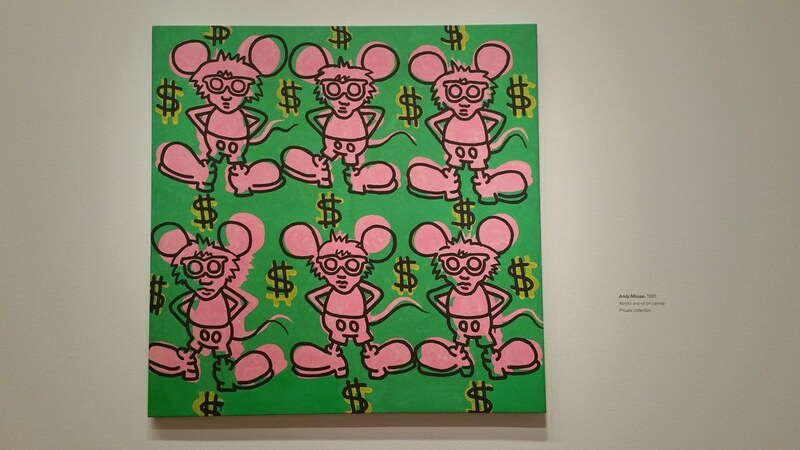 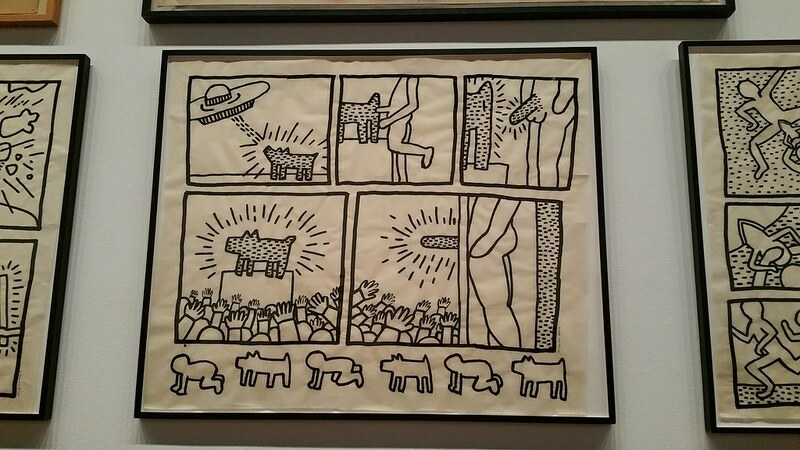 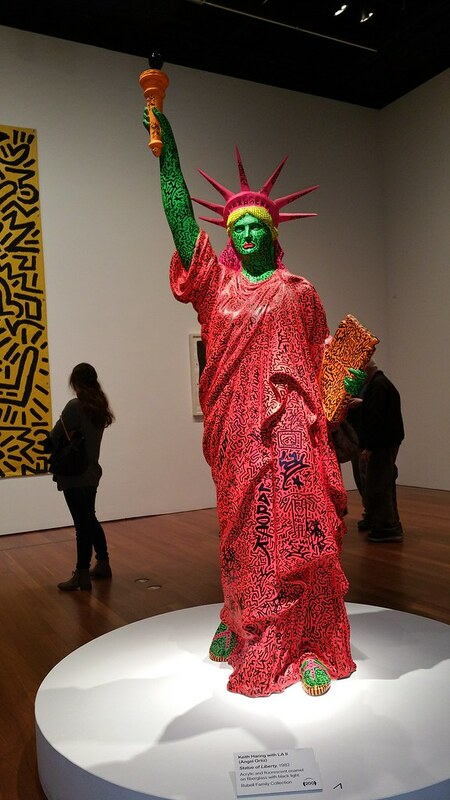 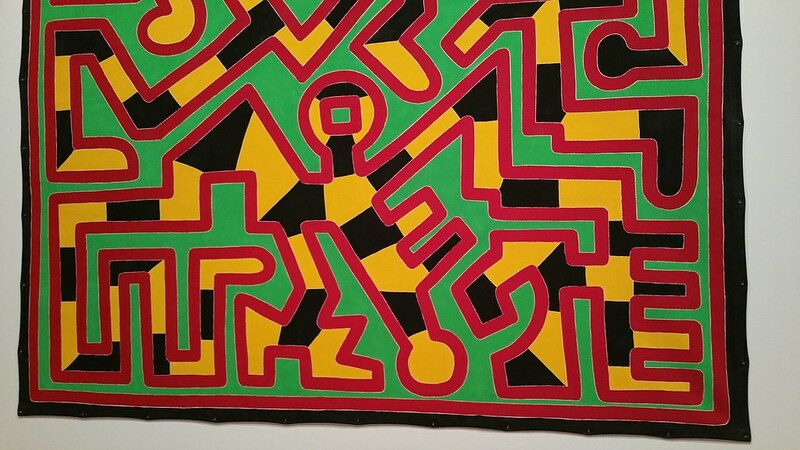 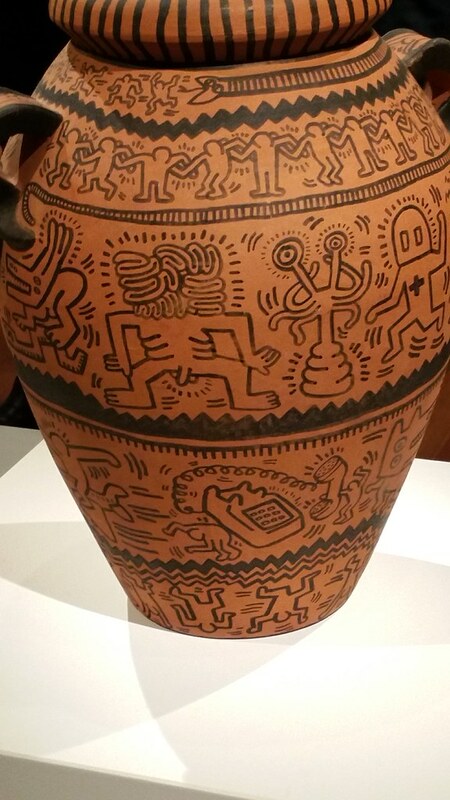 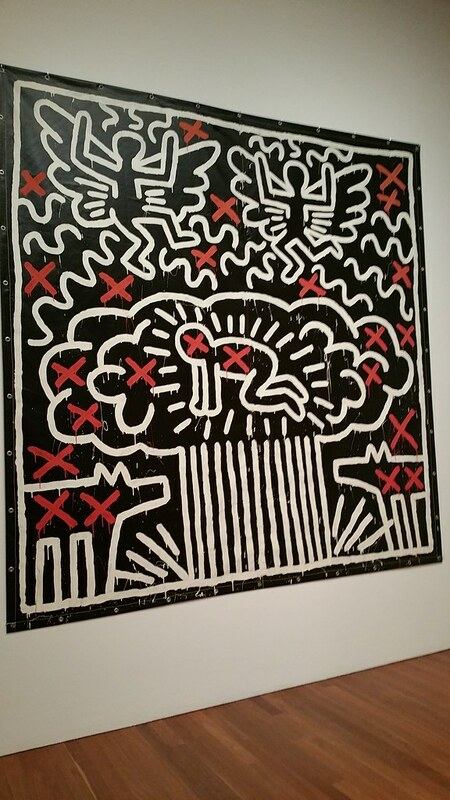 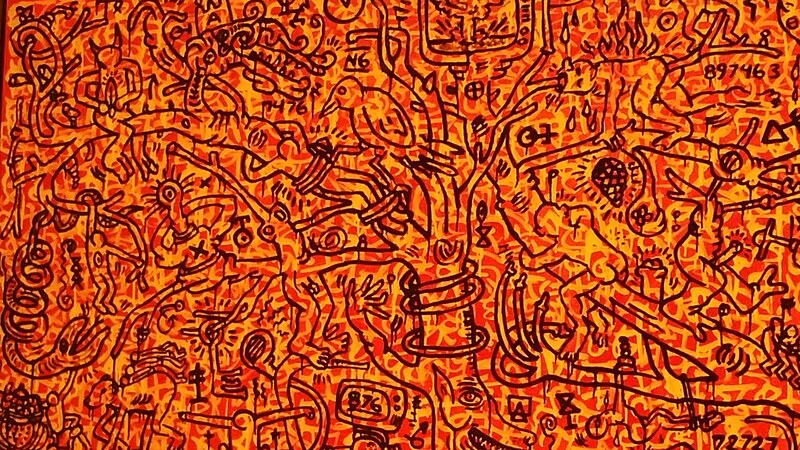 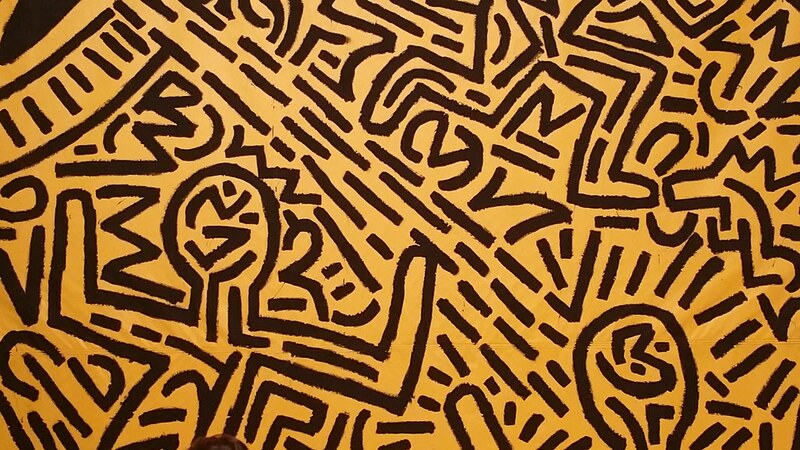 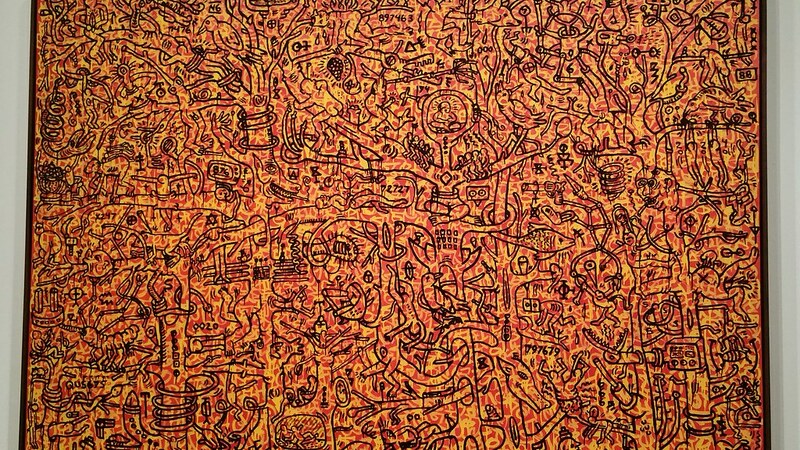 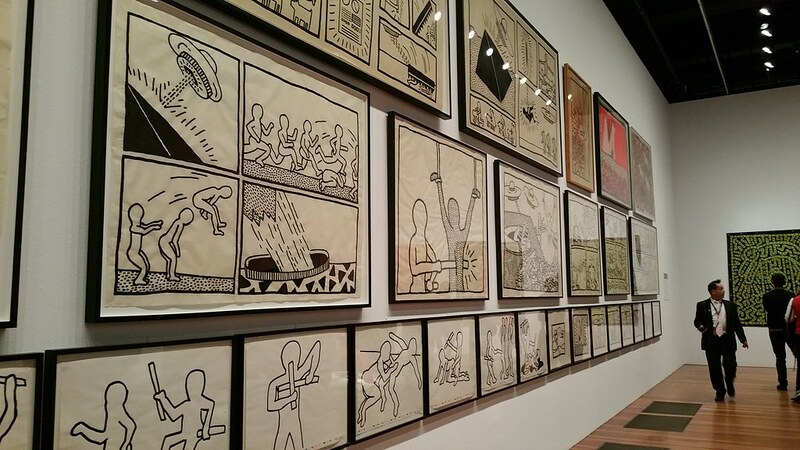 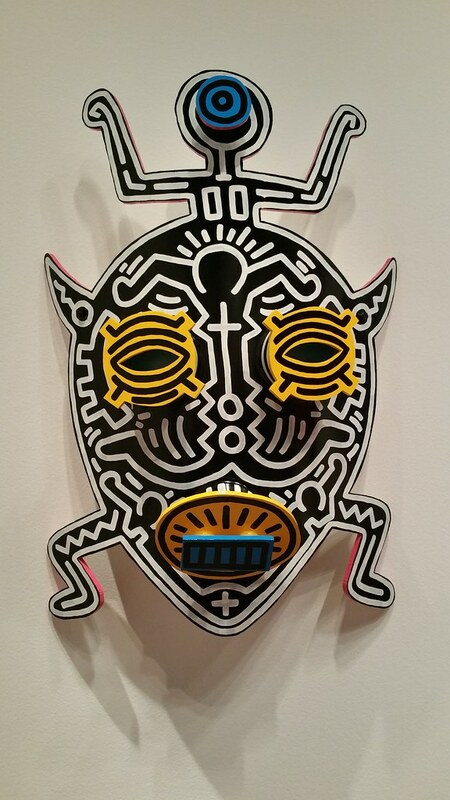 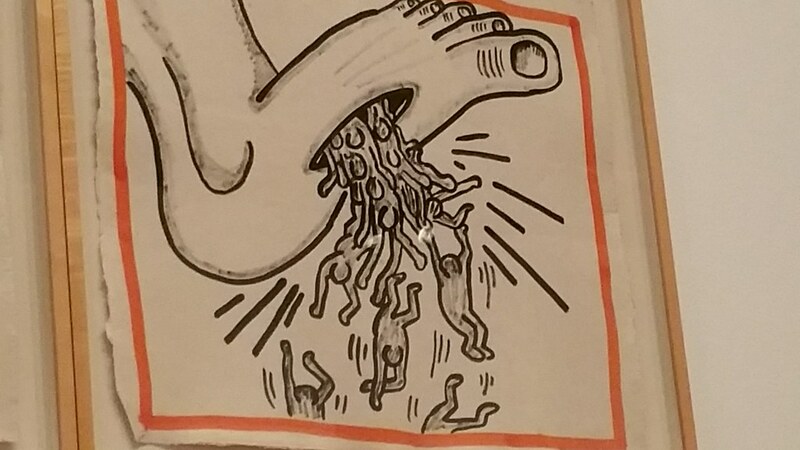 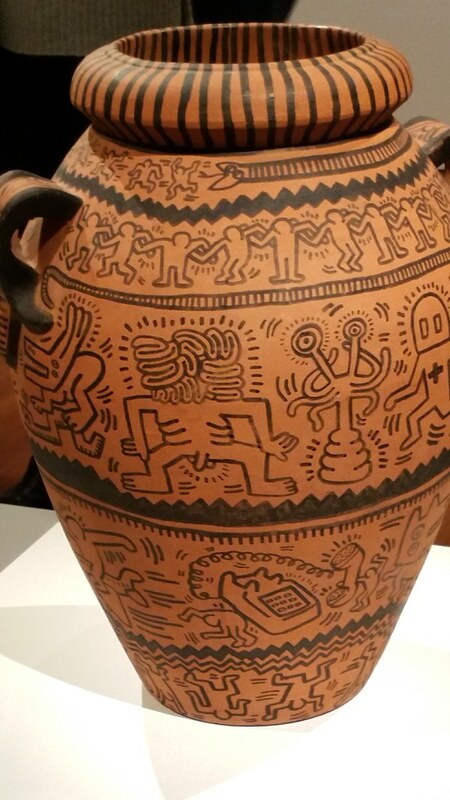 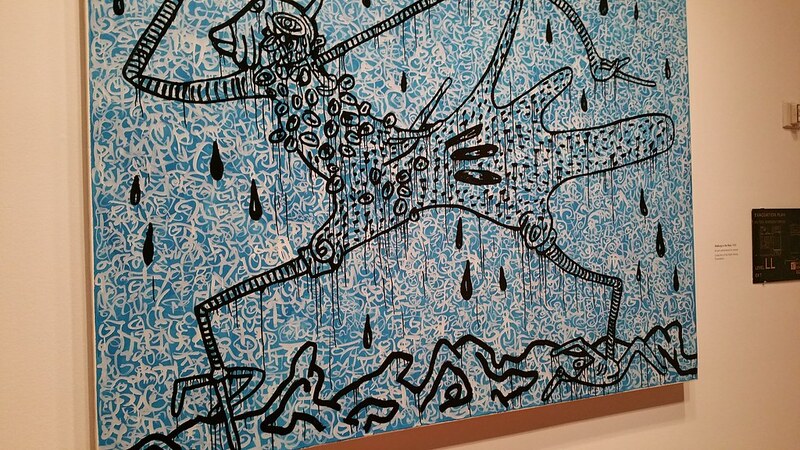 Love Keith Haring’s work, even before I knew it was politcal, and that he came up out of the grit and fabulous-ness of NYC in the 1980’s. 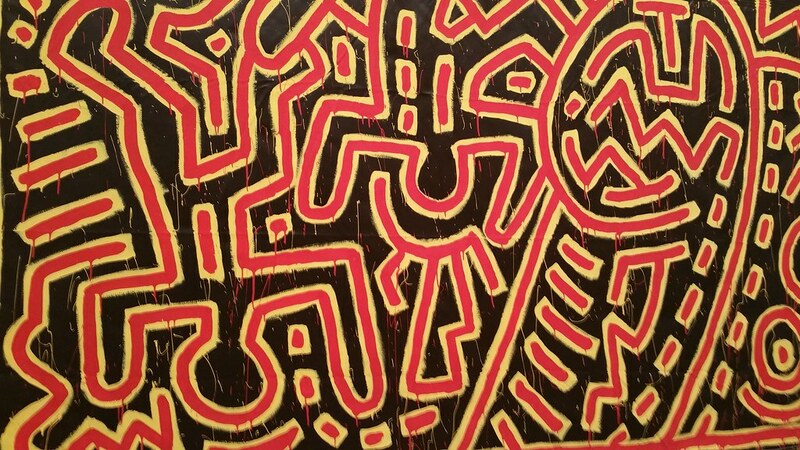 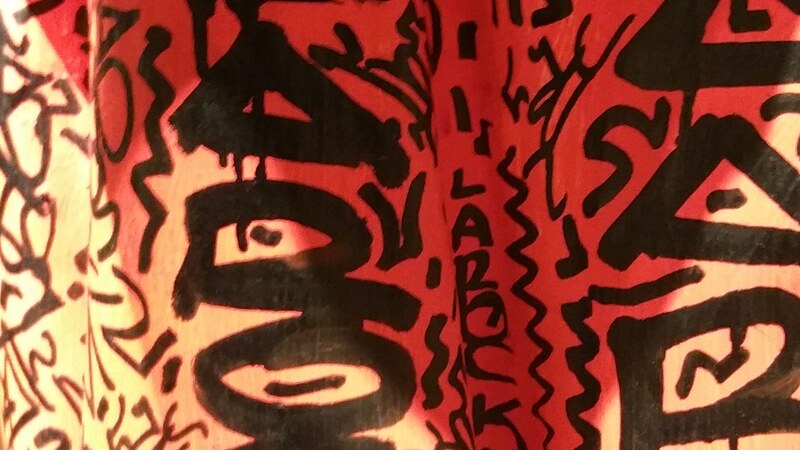 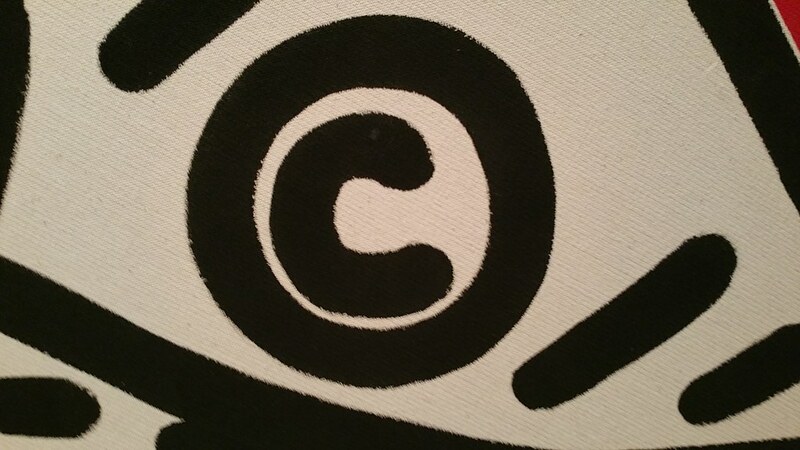 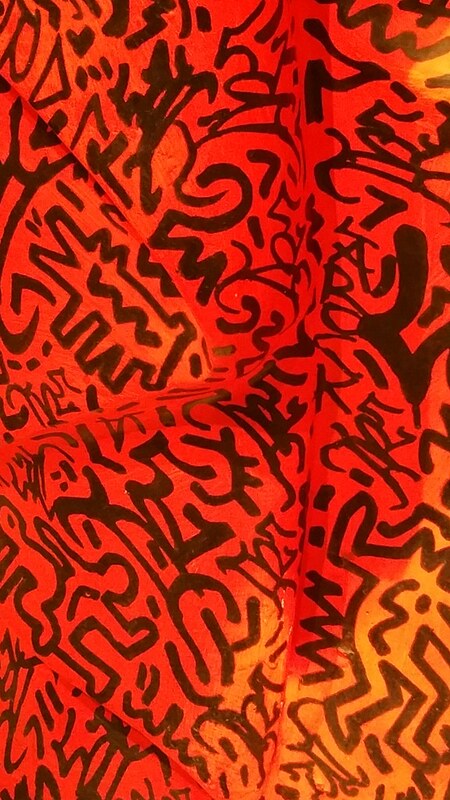 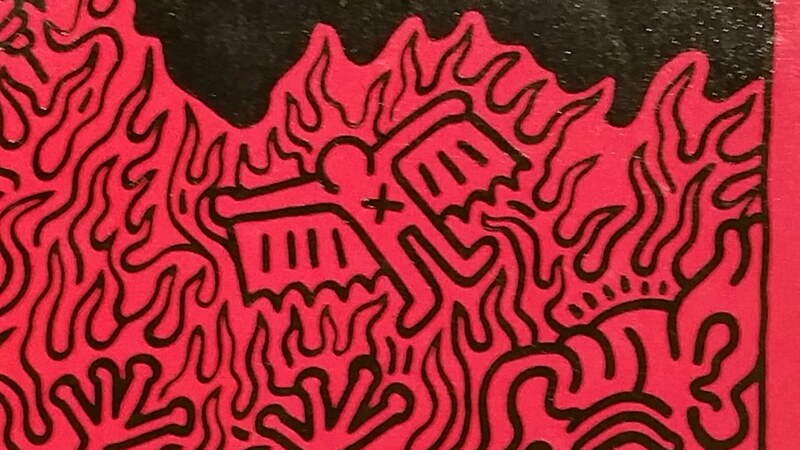 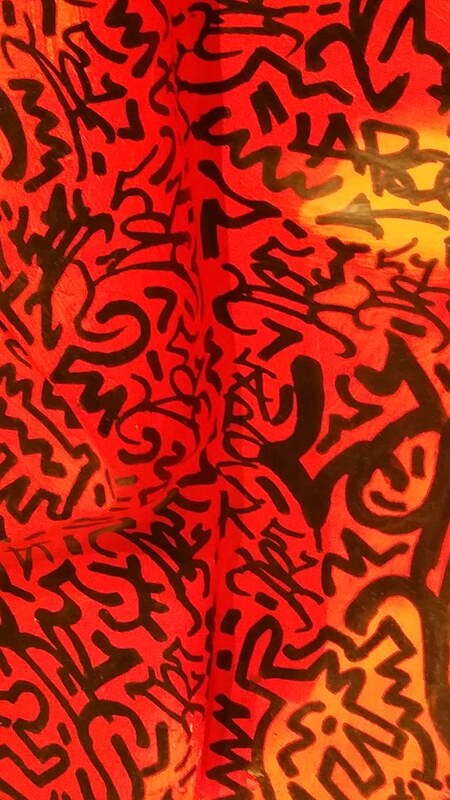 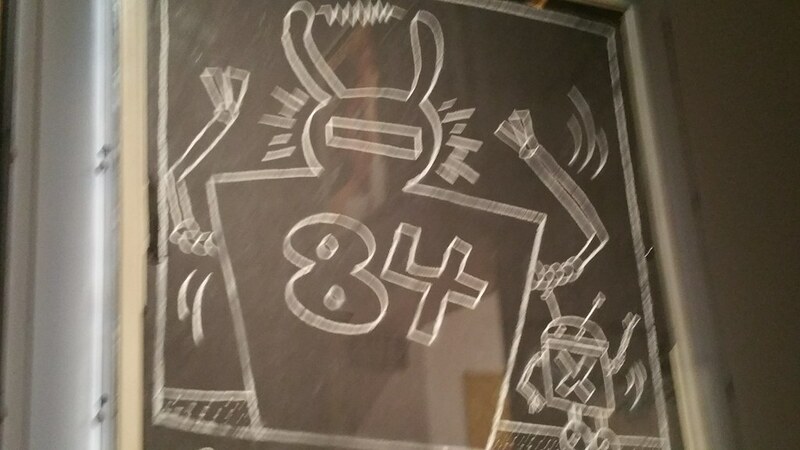 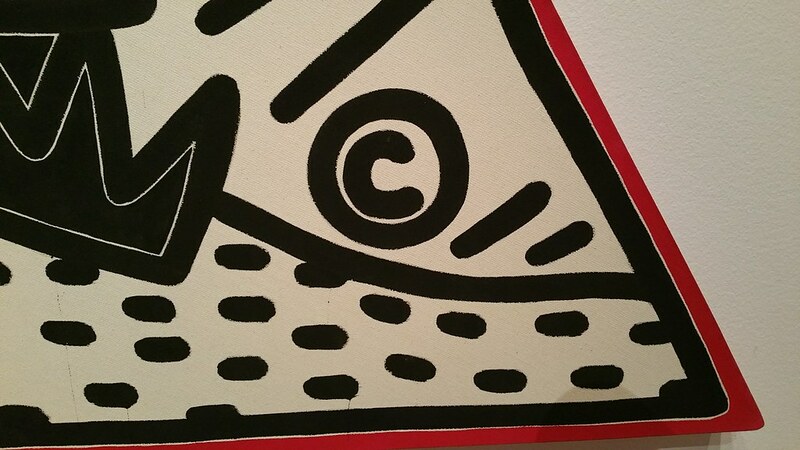 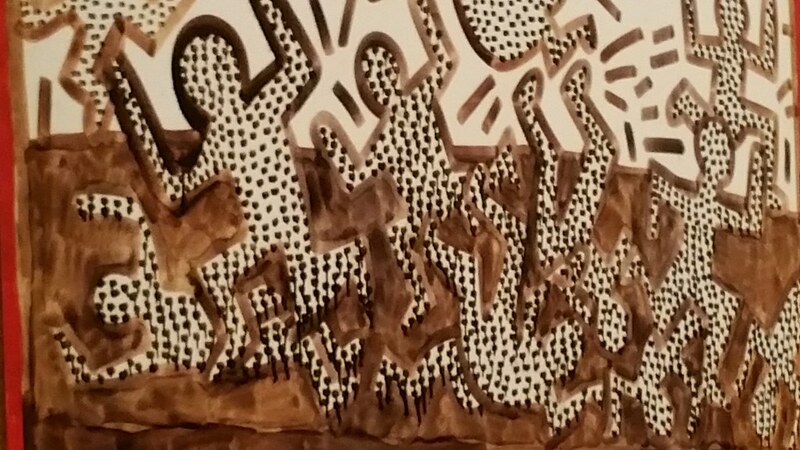 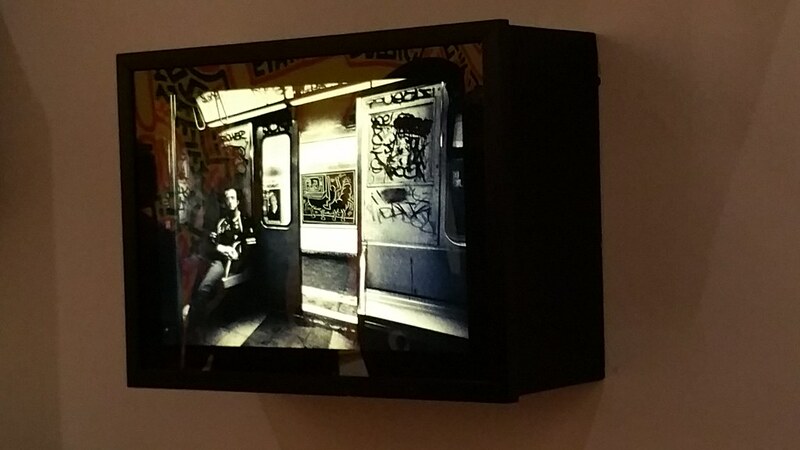 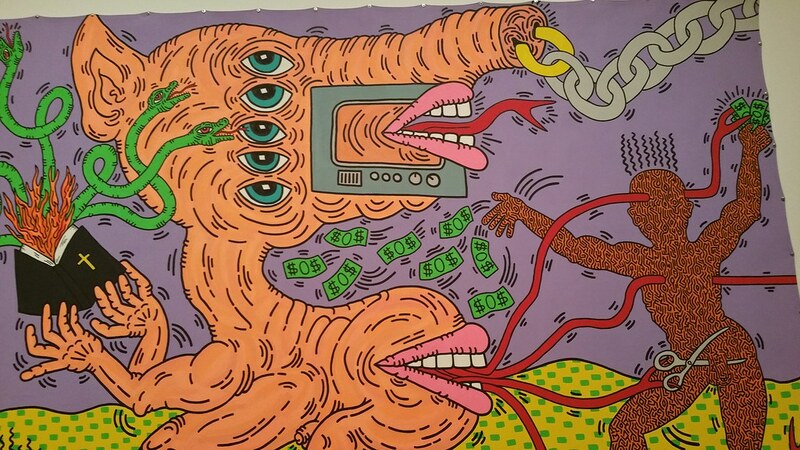 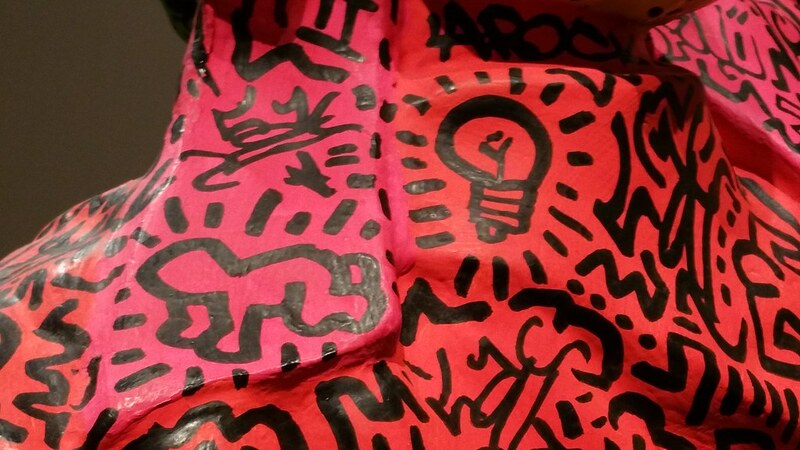 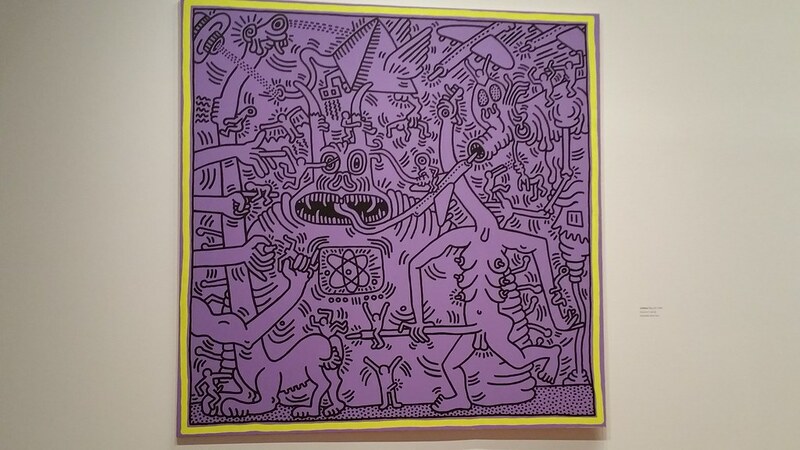 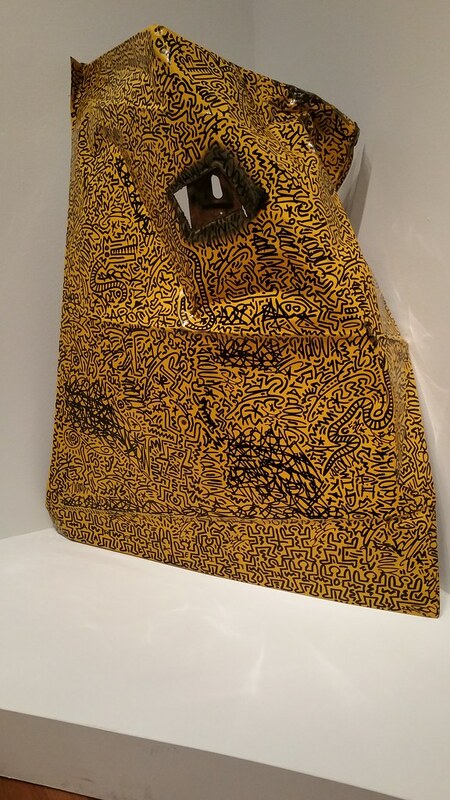 I had aquired a book of his work, influenced by graffitti style, his work has always resignated with me. 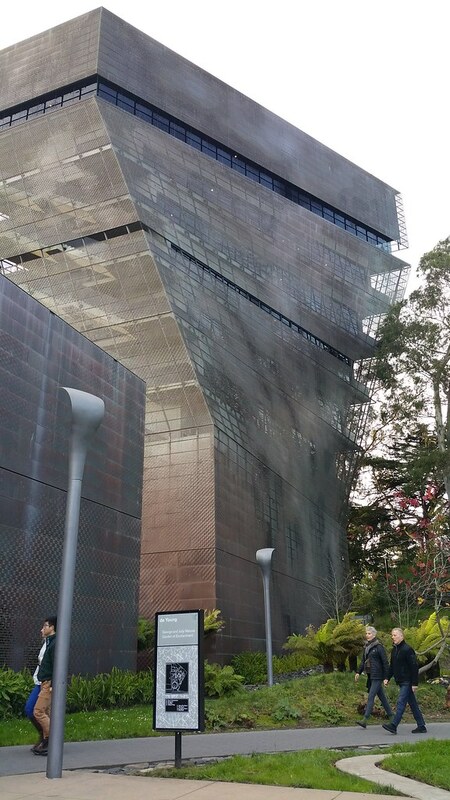 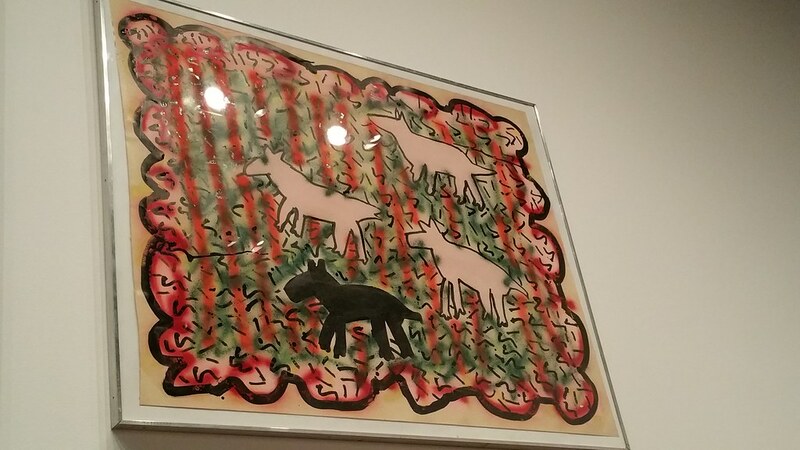 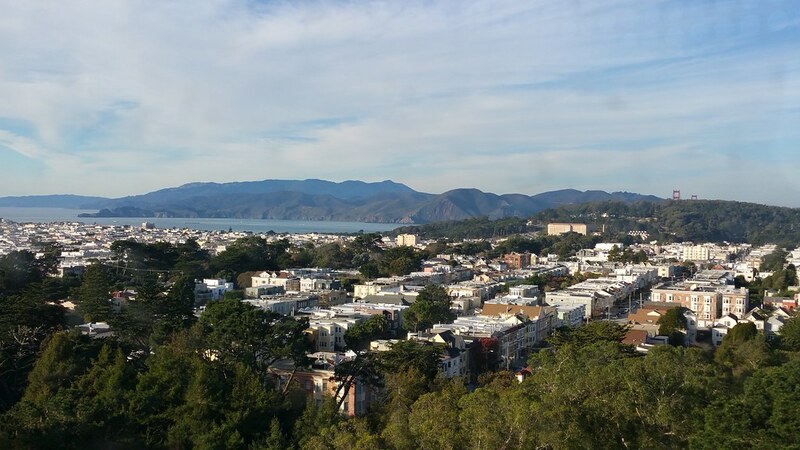 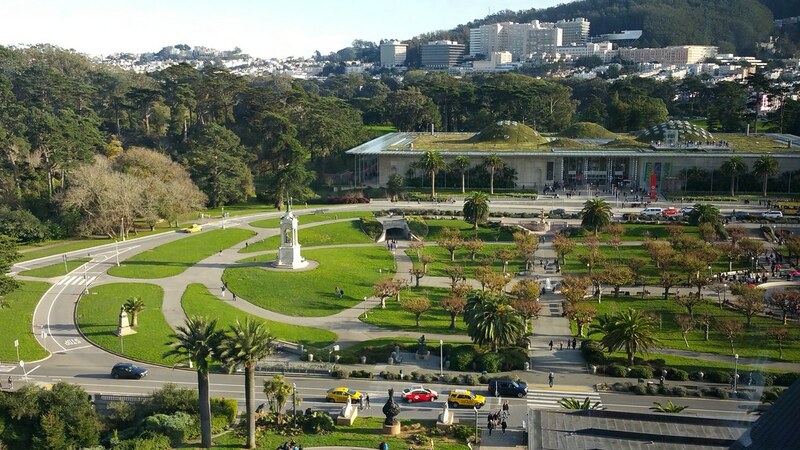 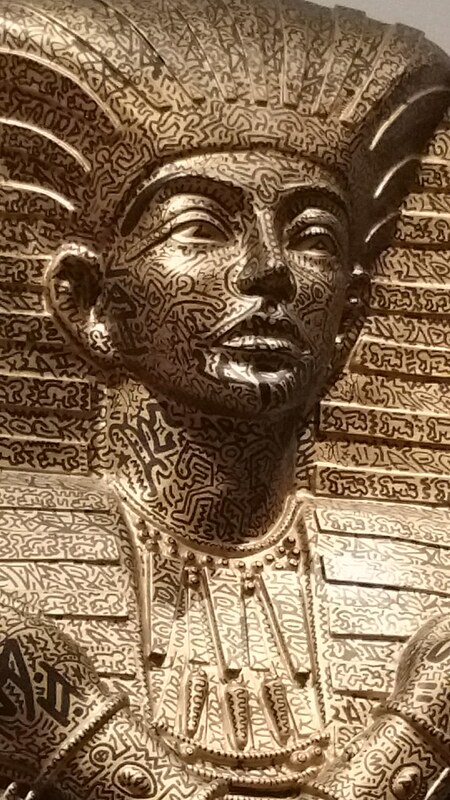 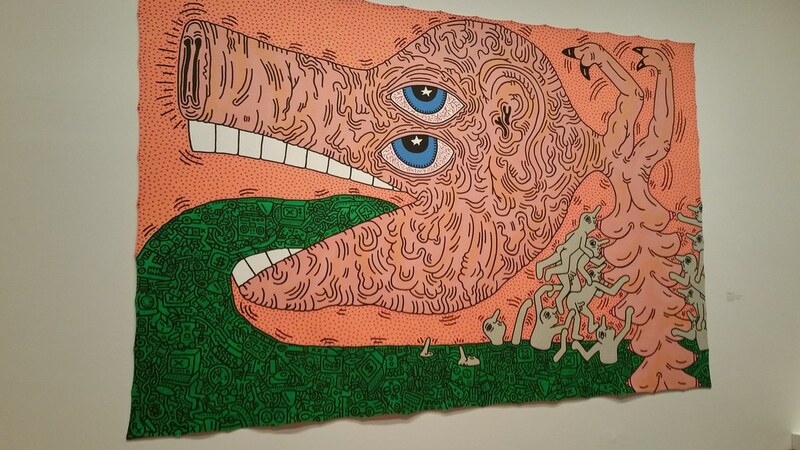 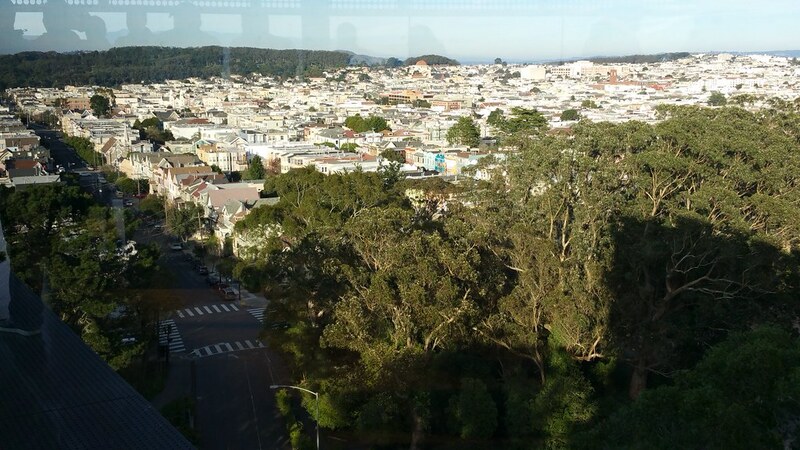 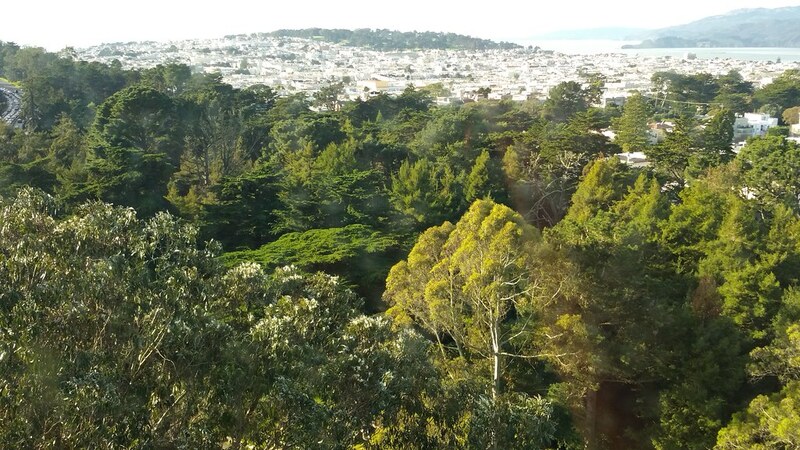 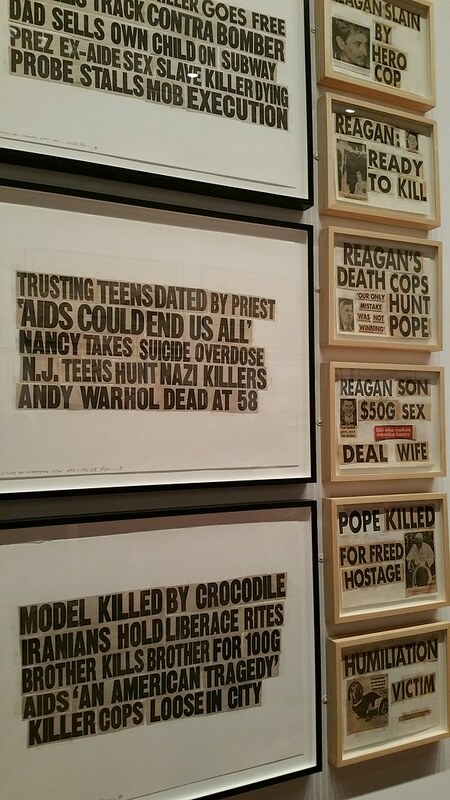 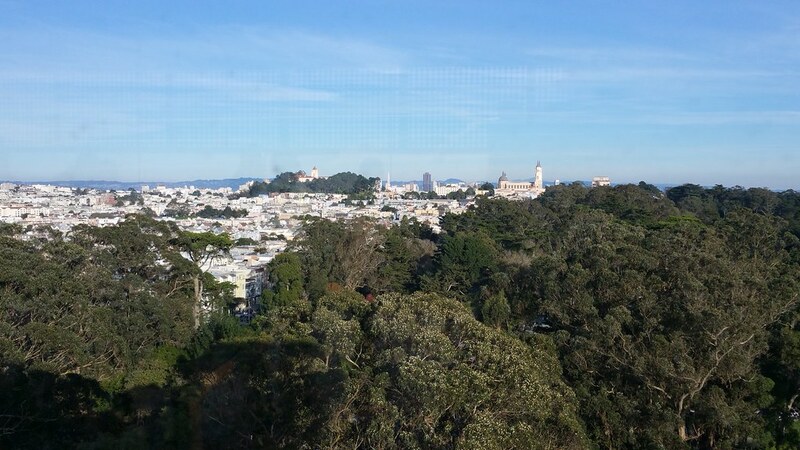 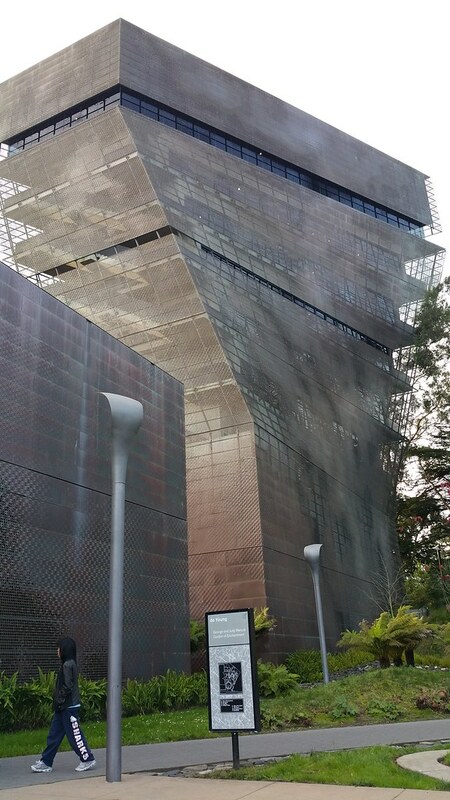 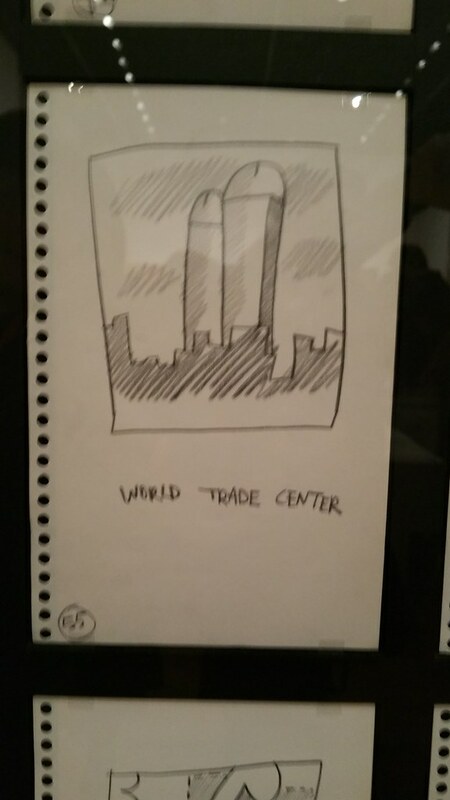 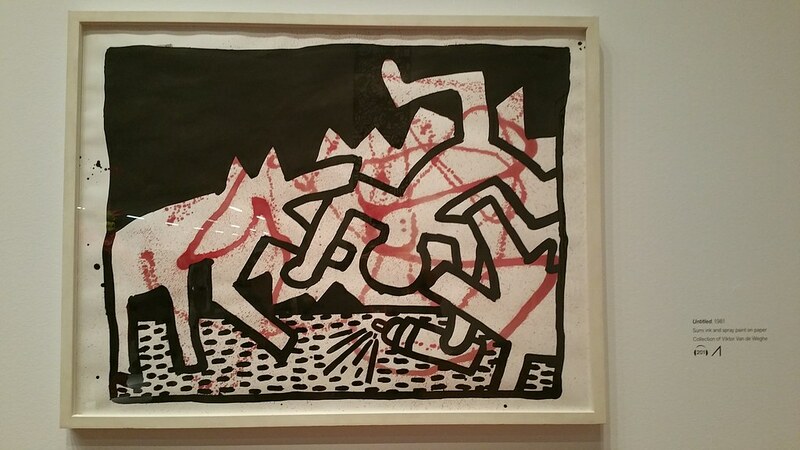 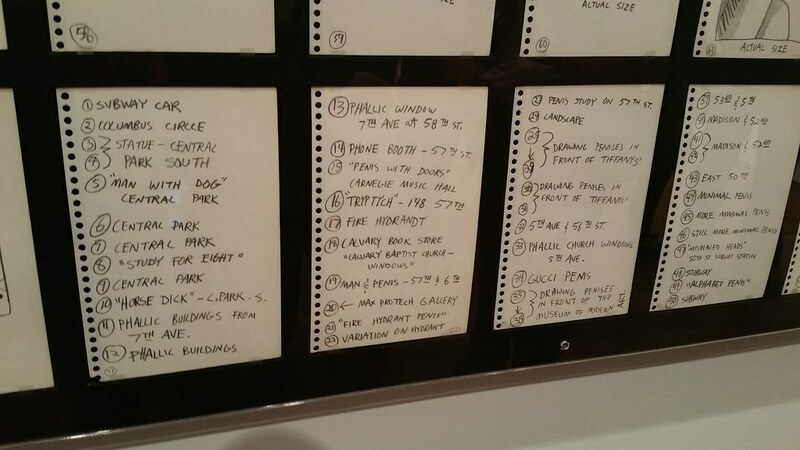 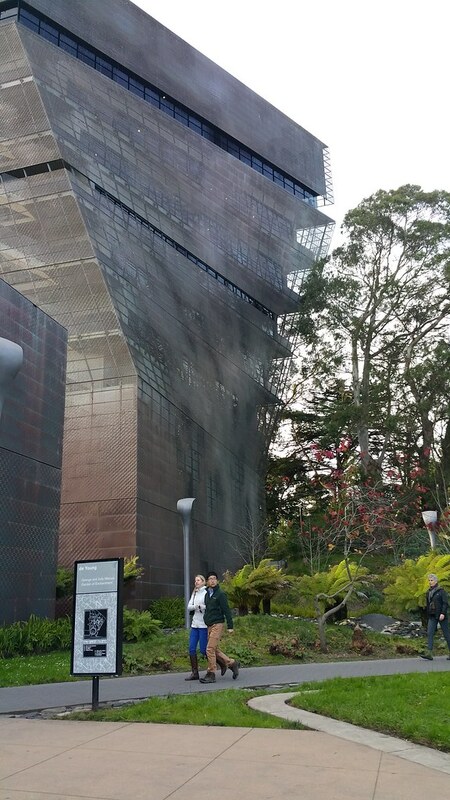 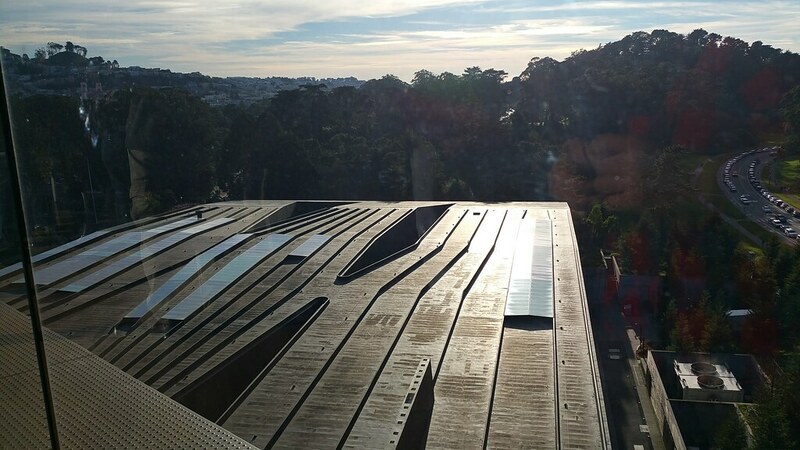 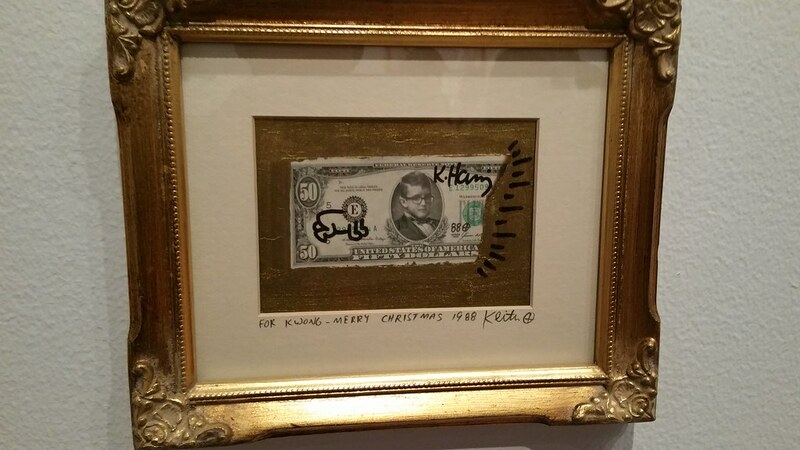 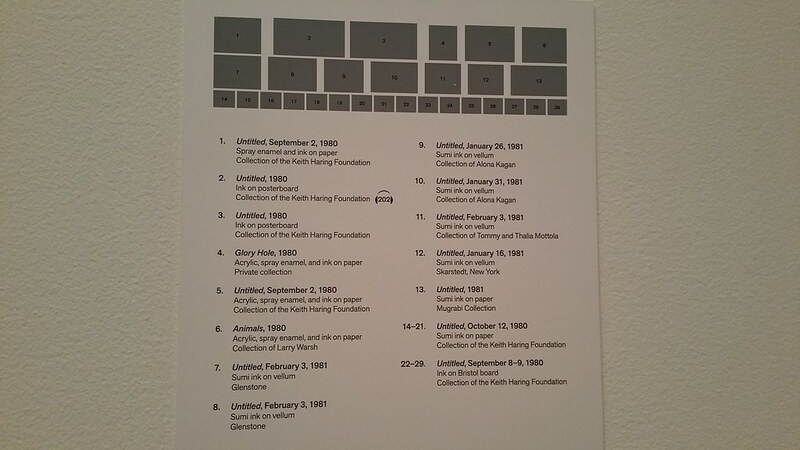 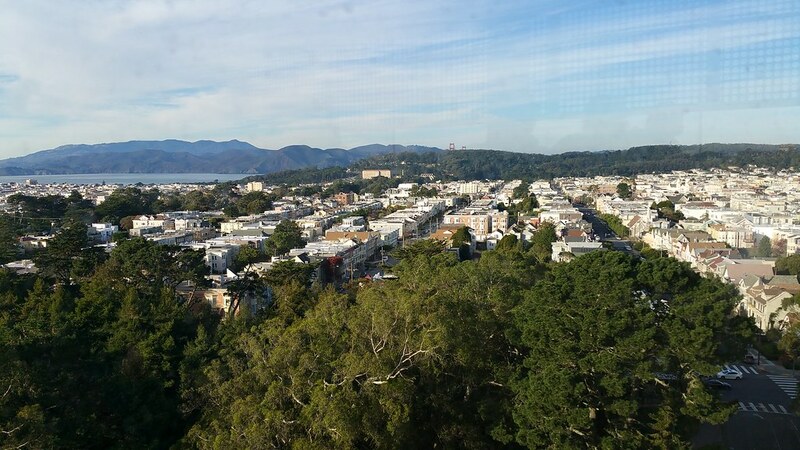 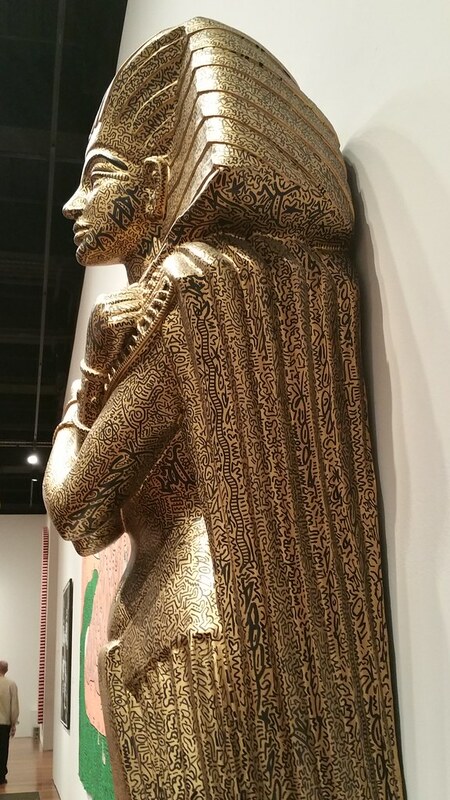 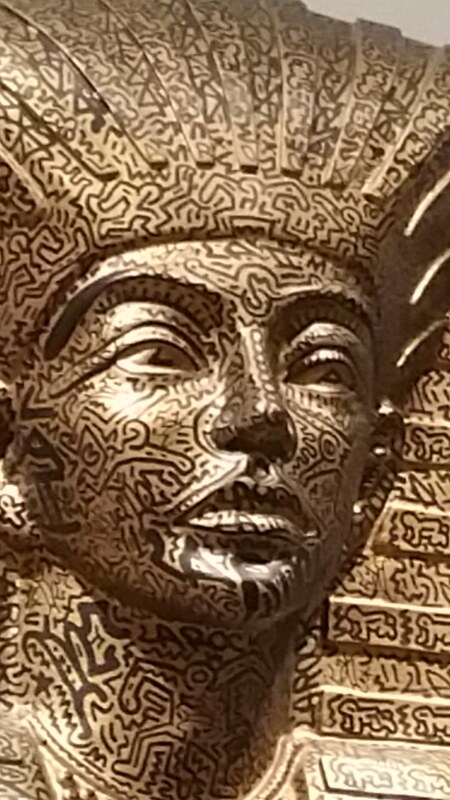 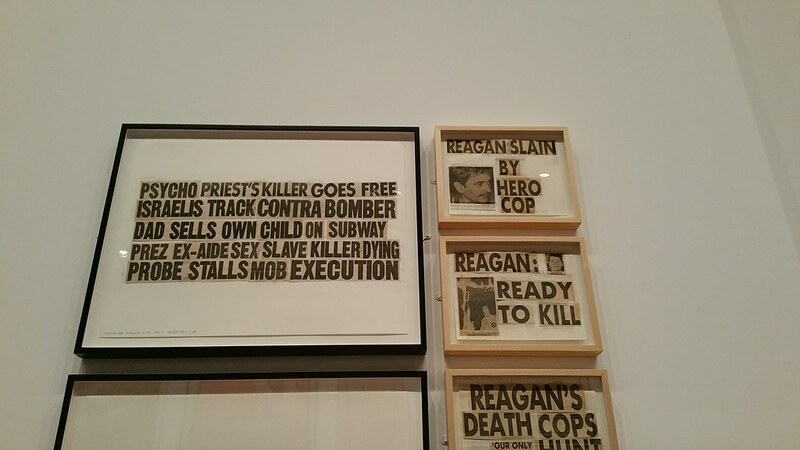 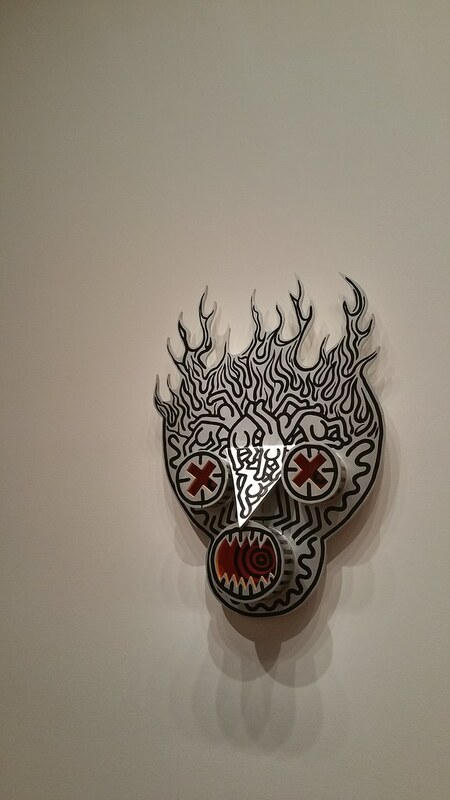 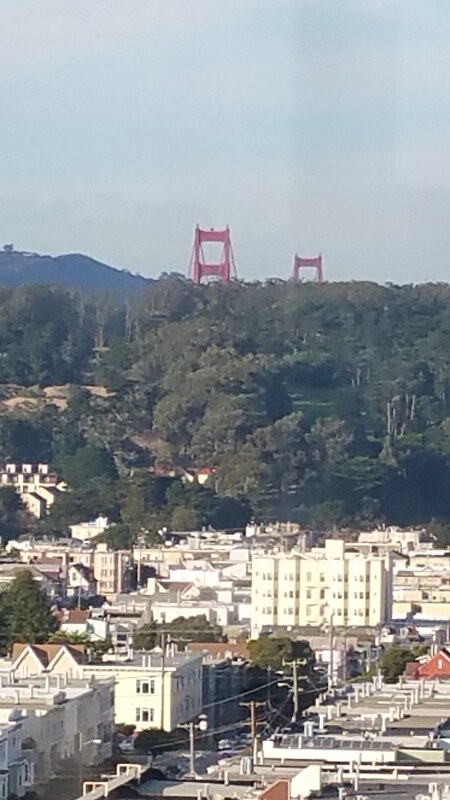 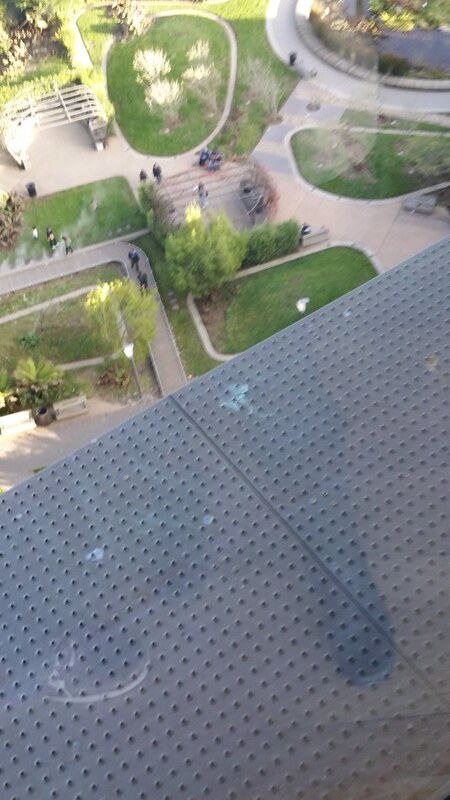 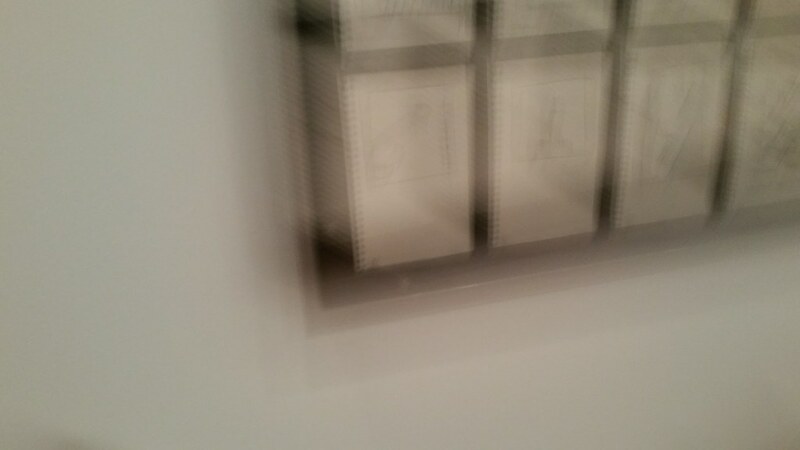 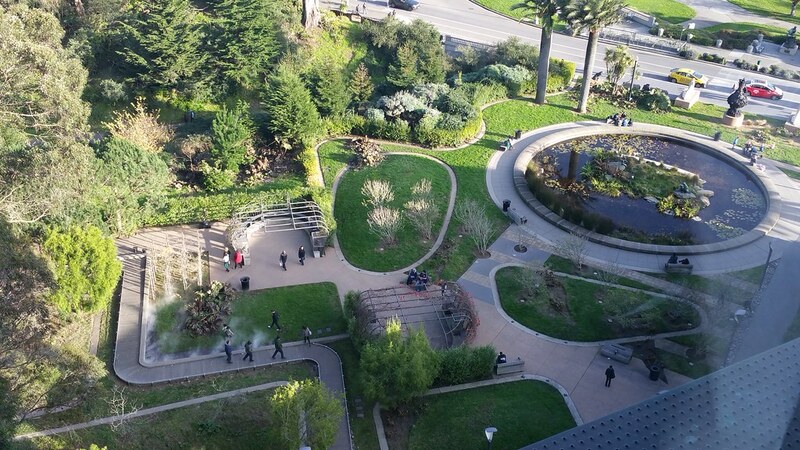 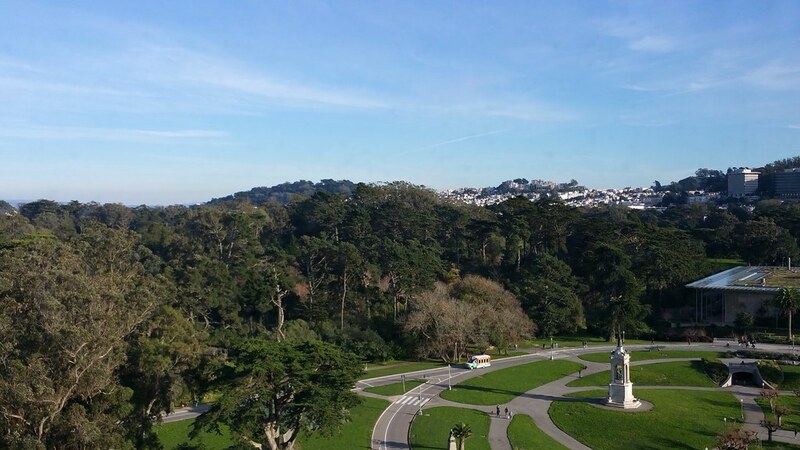 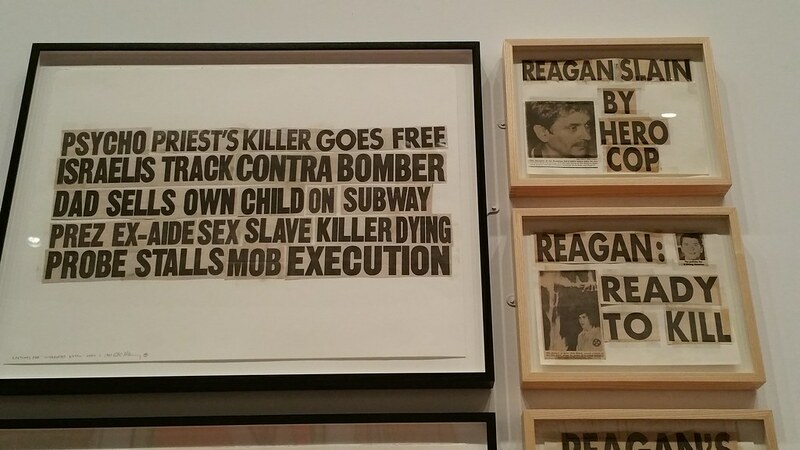 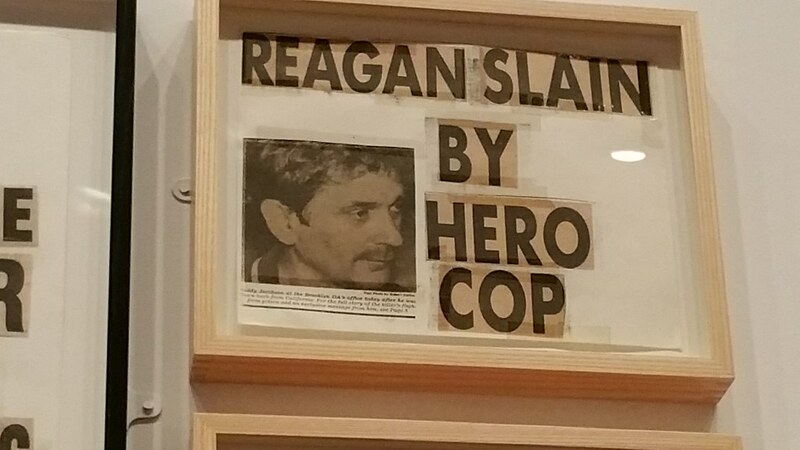 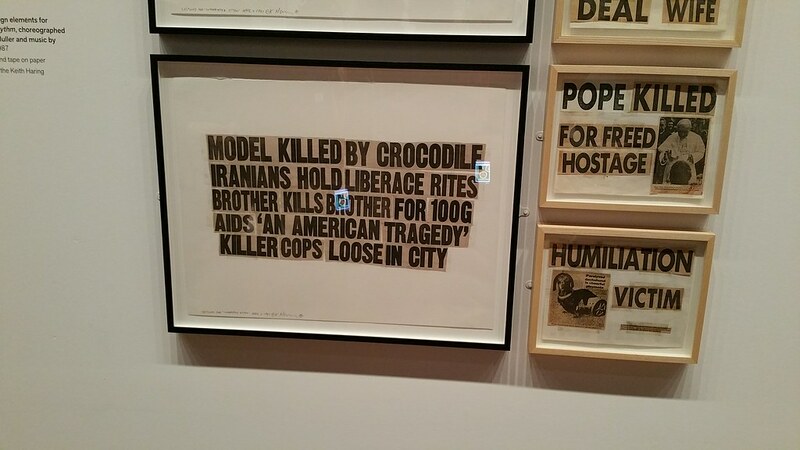 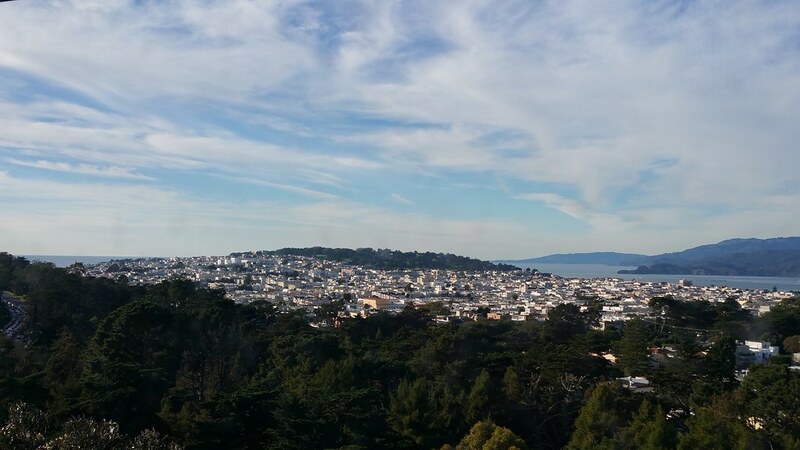 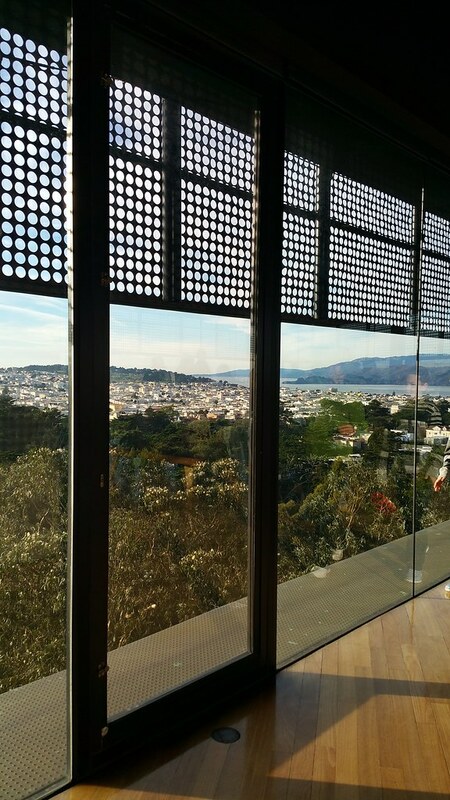 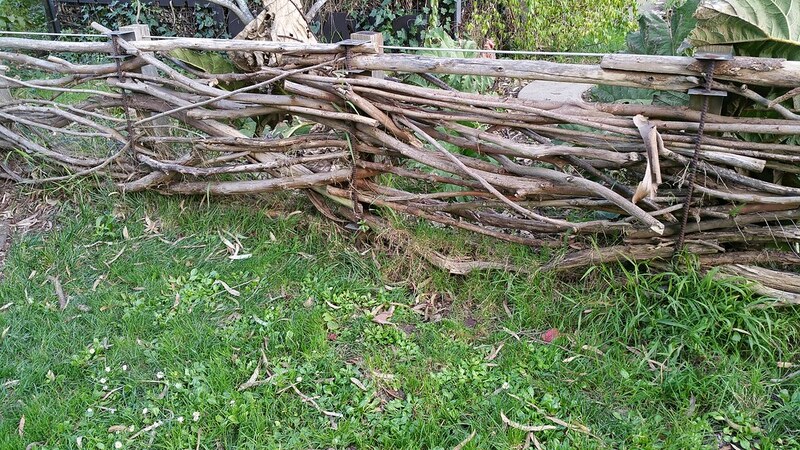 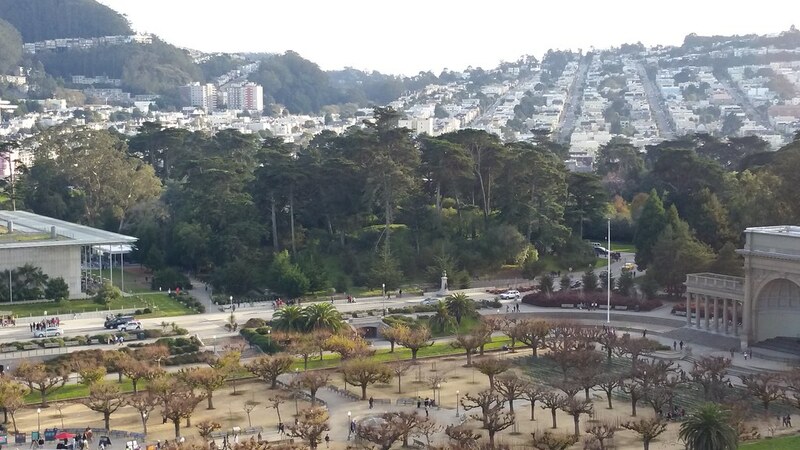 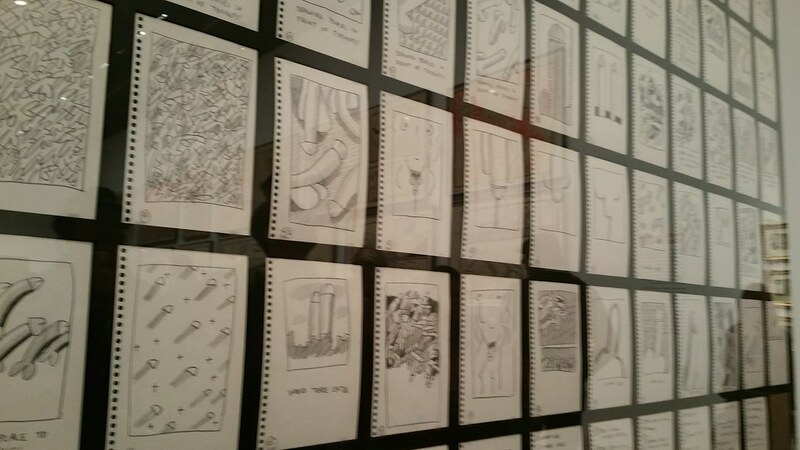 I had a chance to go see his work at the de Young Museum in San Francisco, wasn’t cheap, admission to museum and exhibit + audio tour, was $72 dollars; but definitely worth it if you have a chance to go see it.